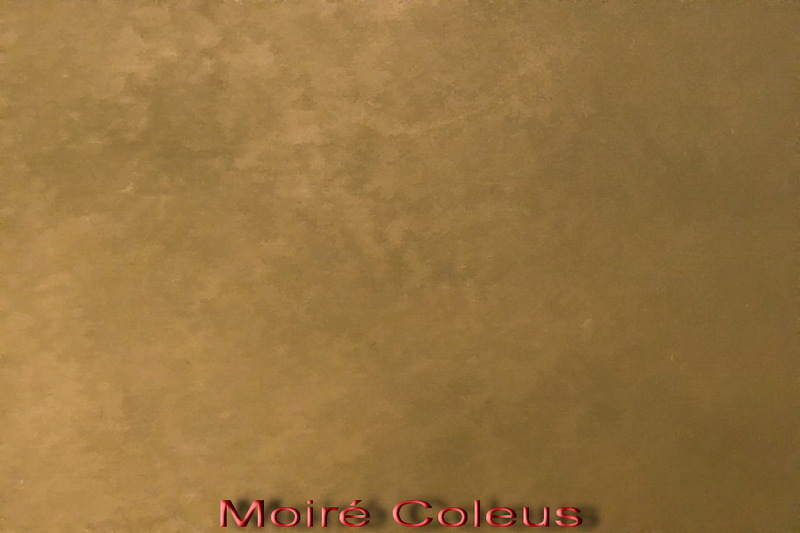 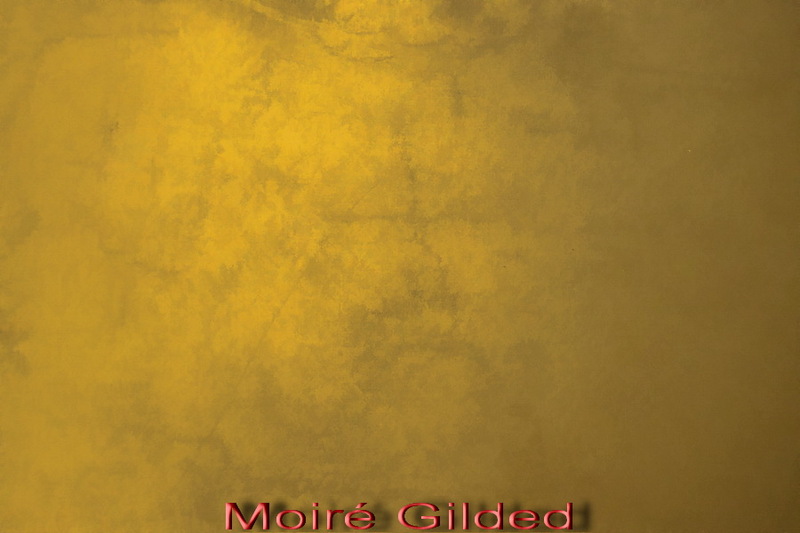 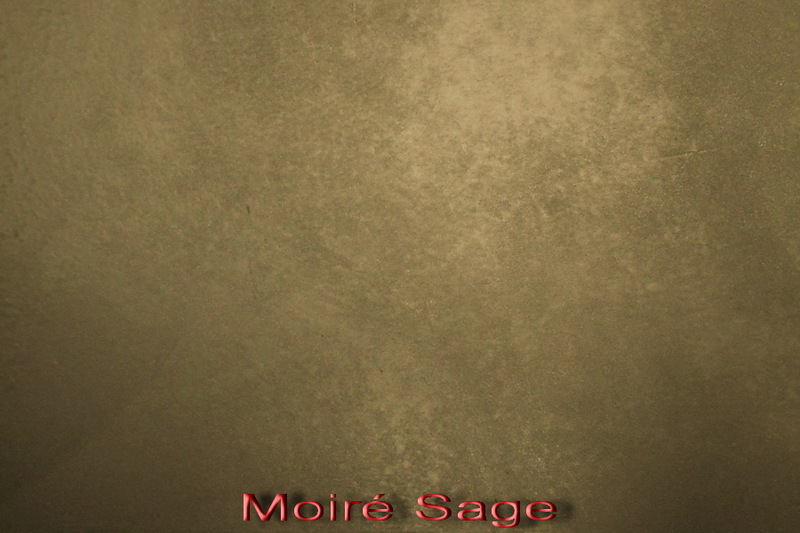 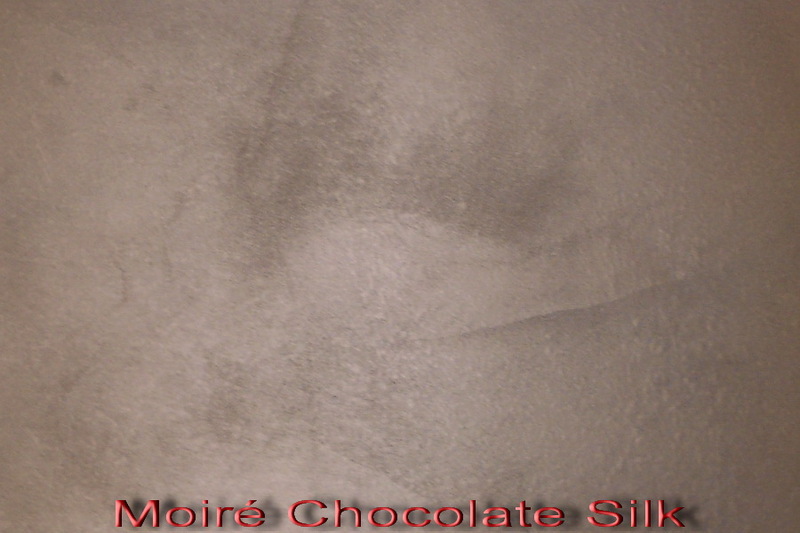 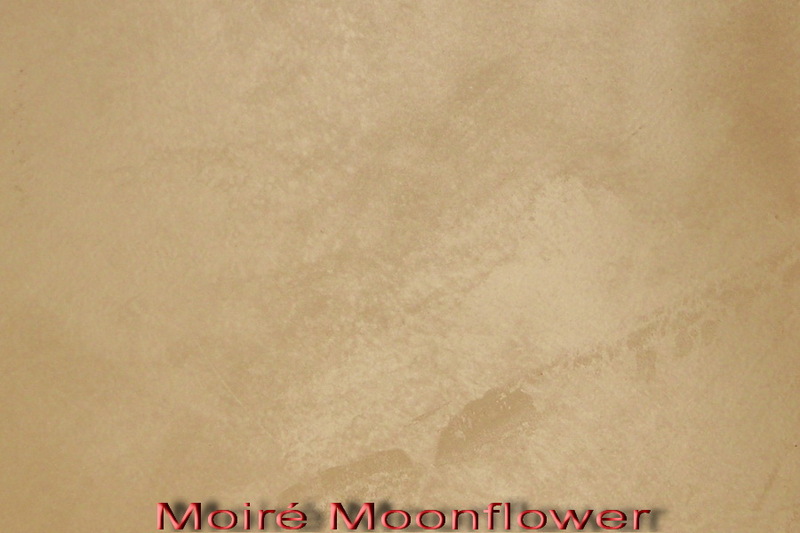 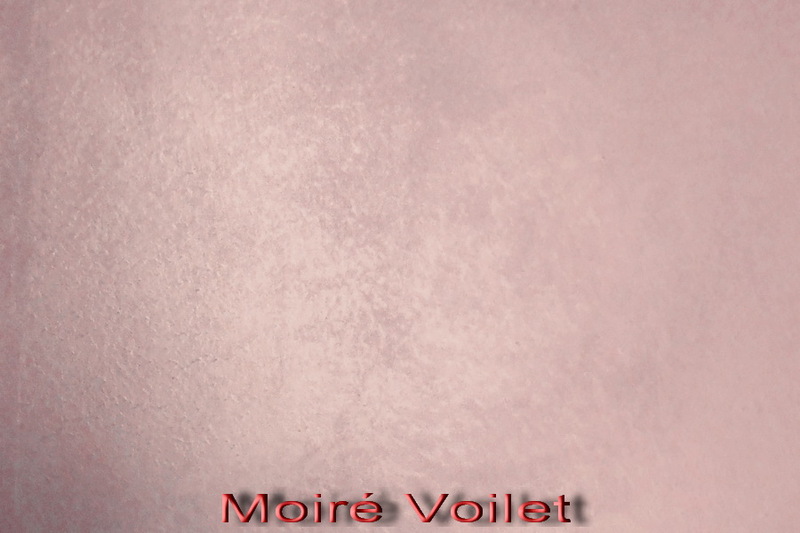 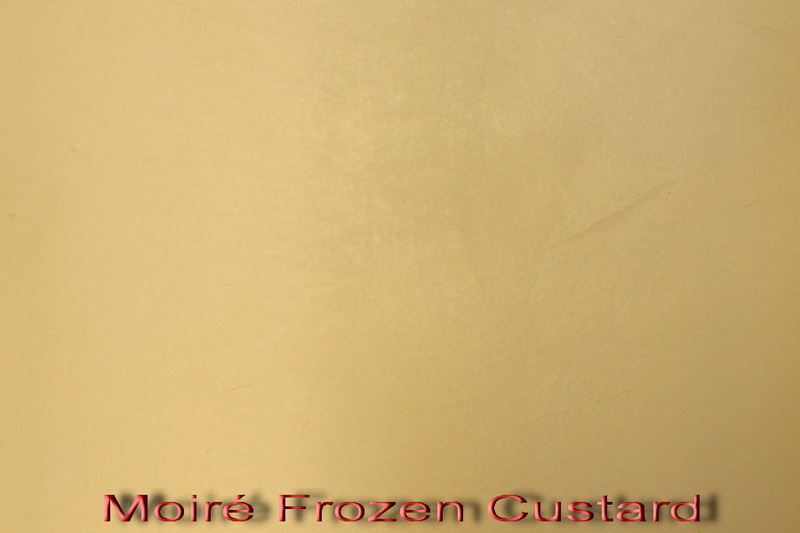 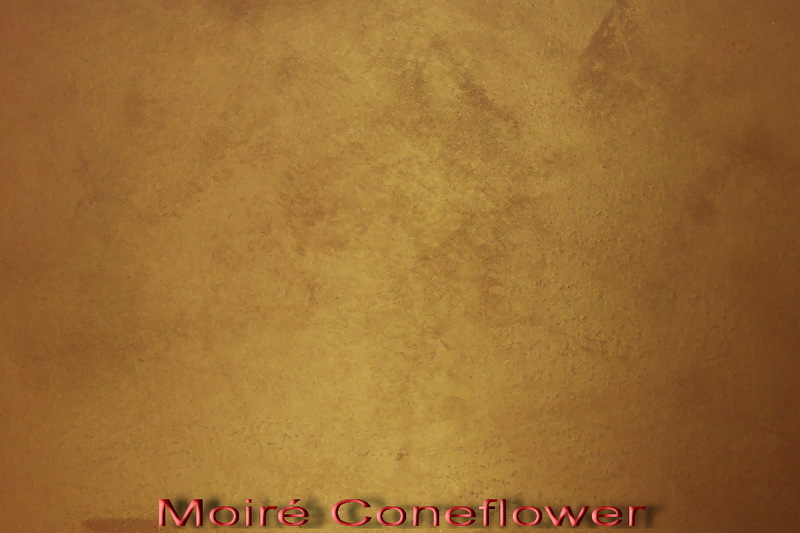 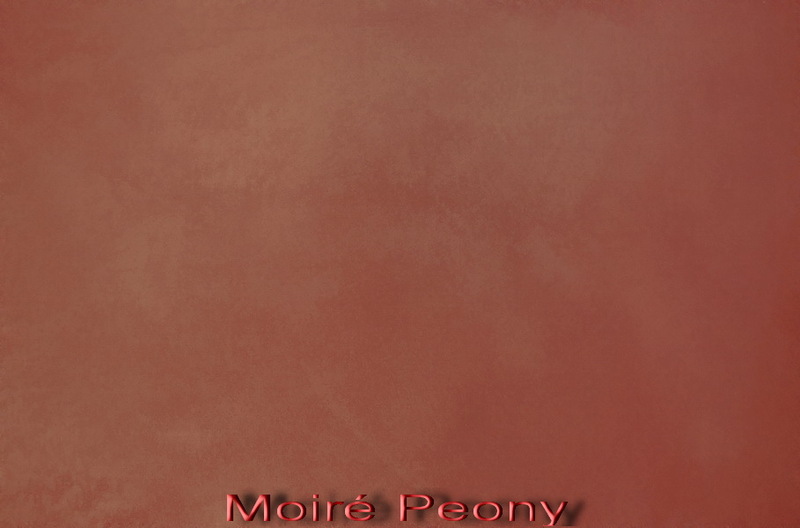 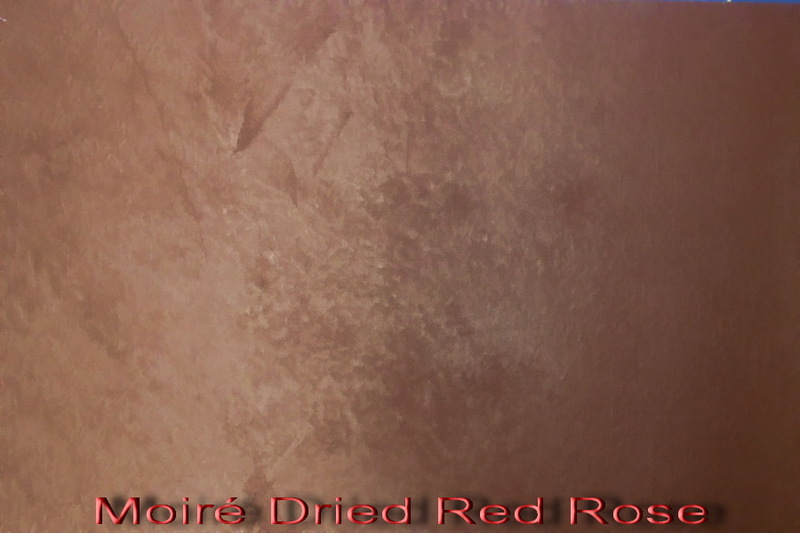 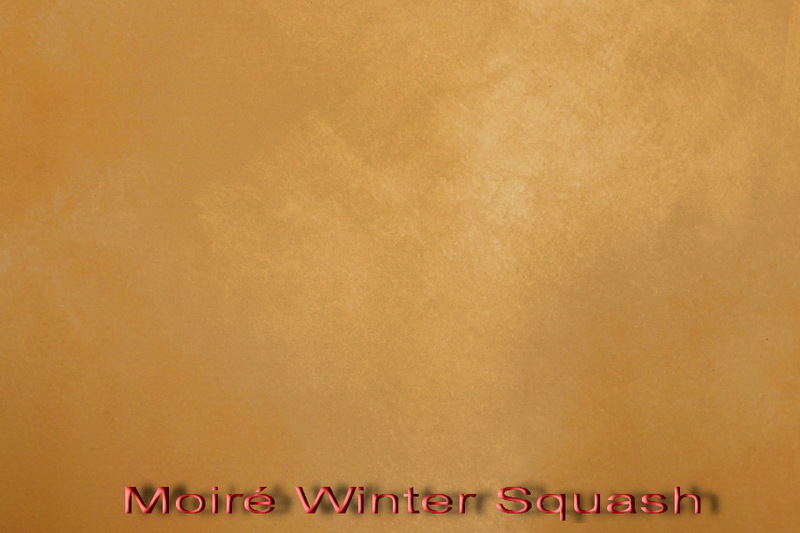 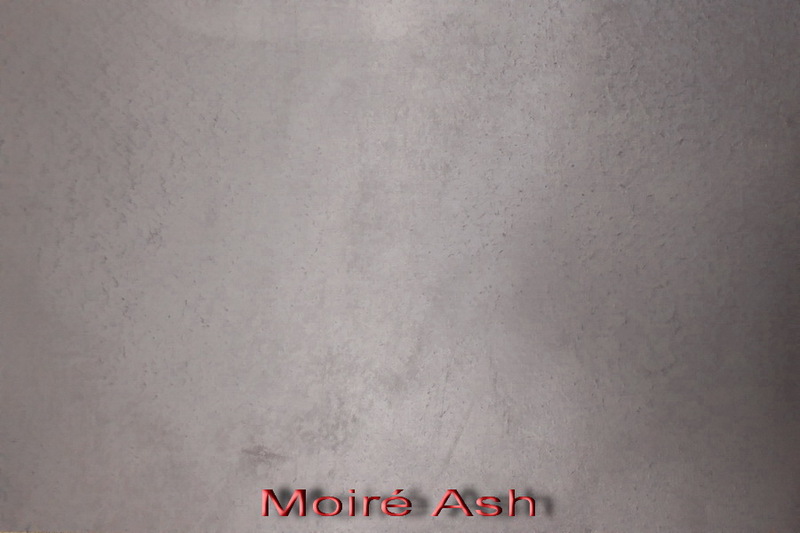 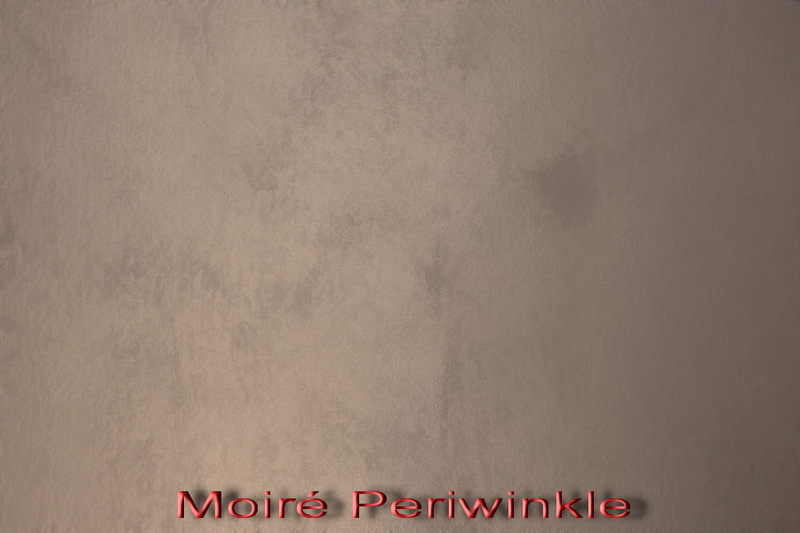 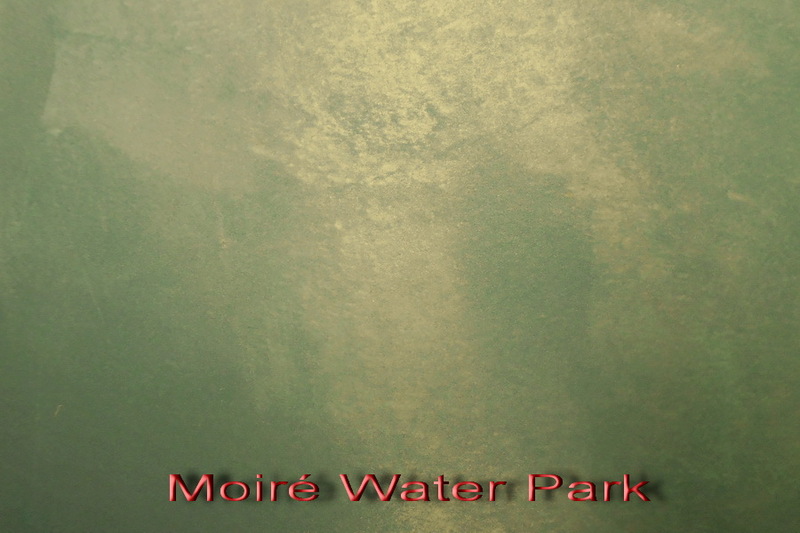 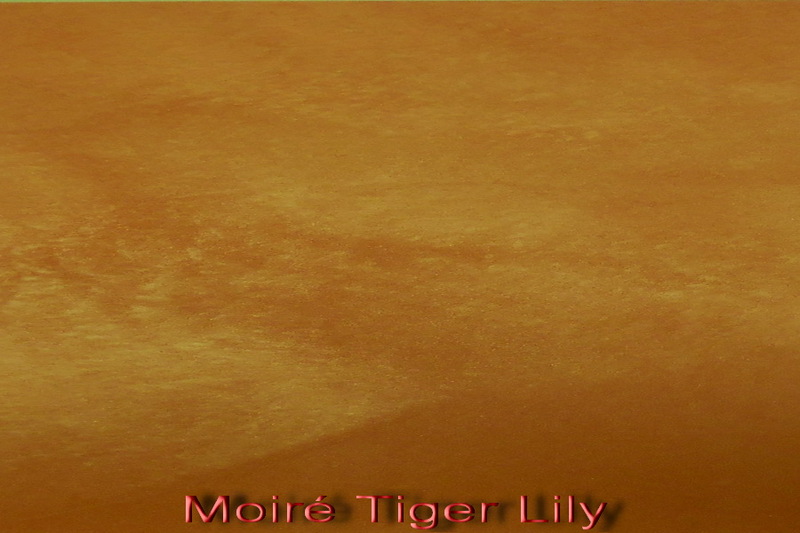 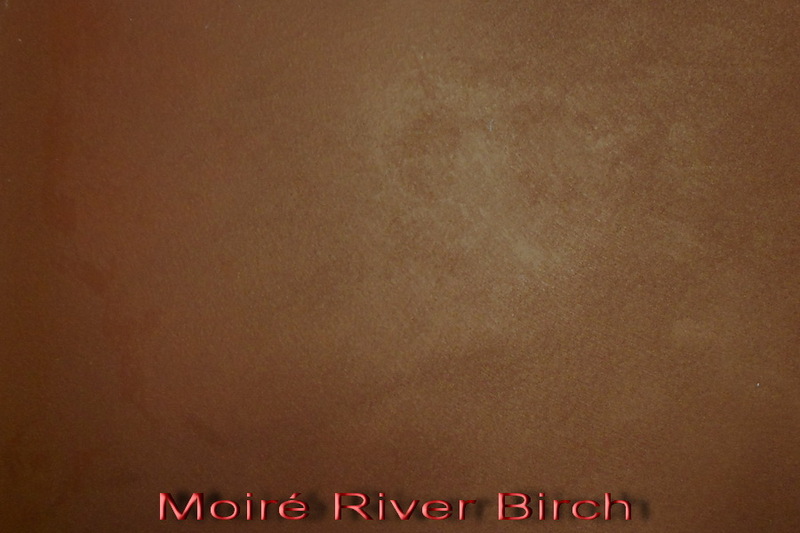 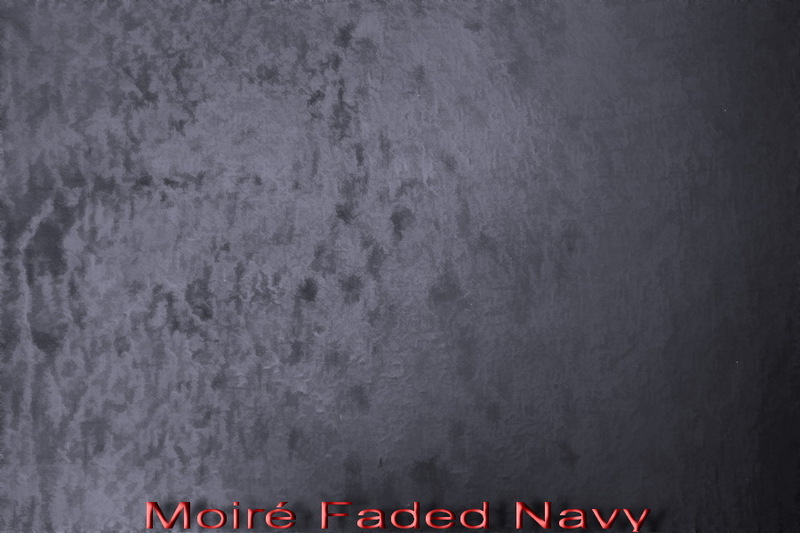 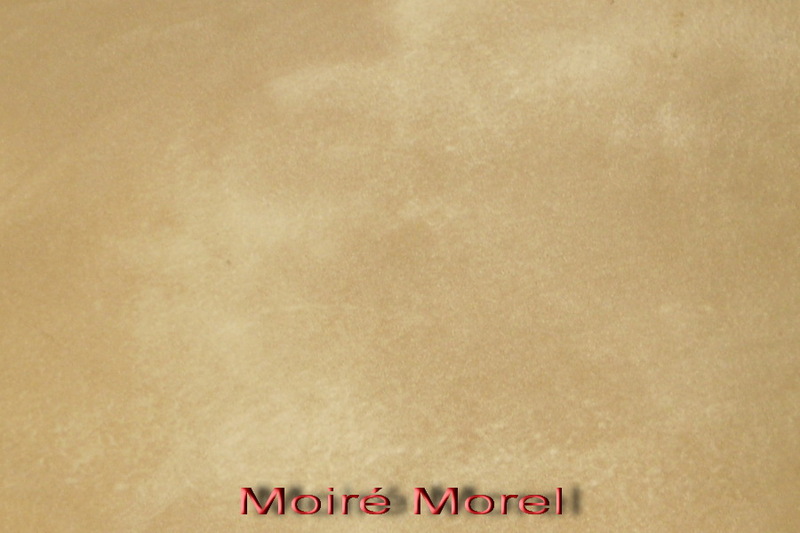 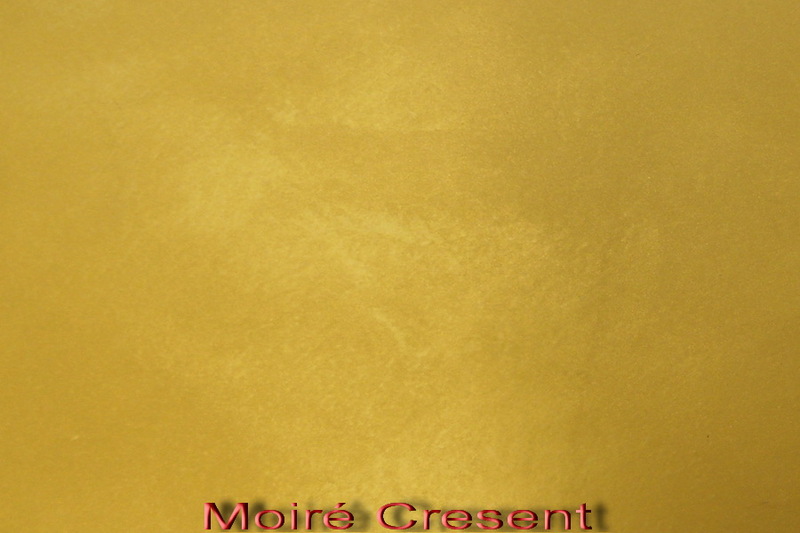 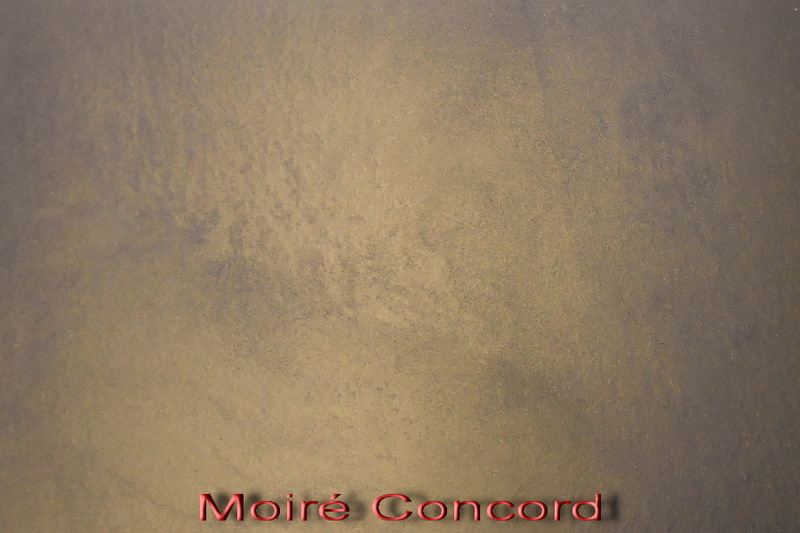 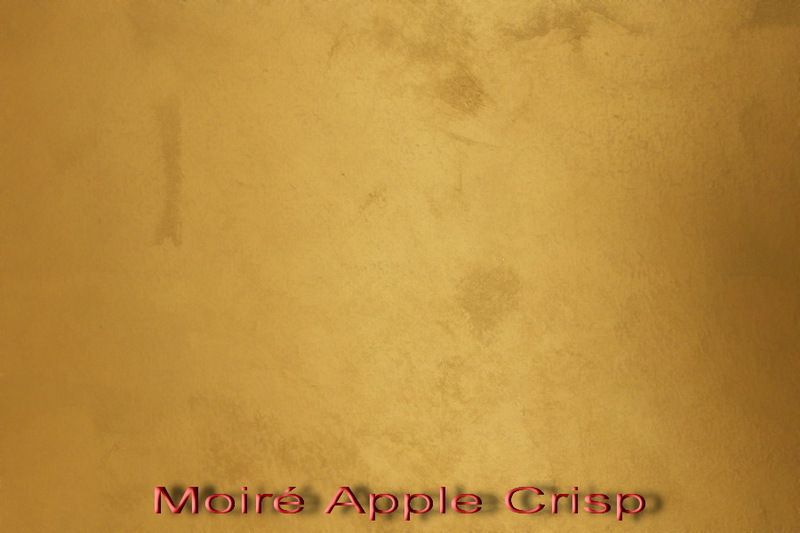 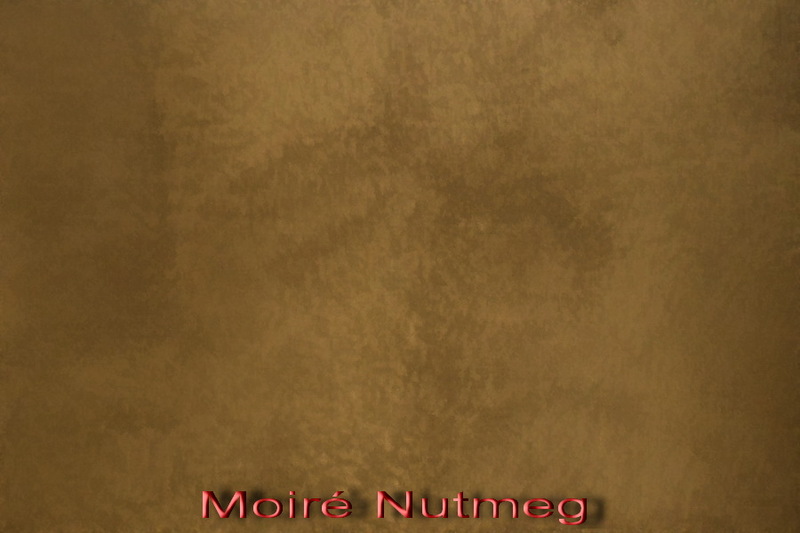 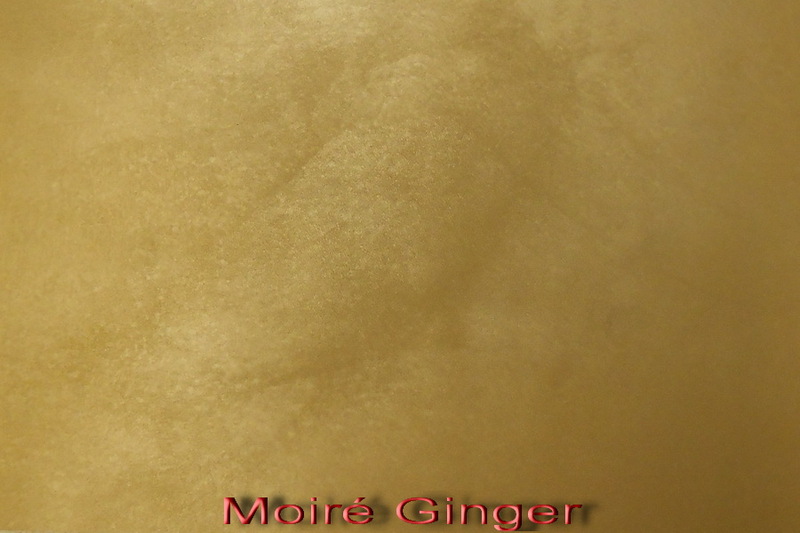 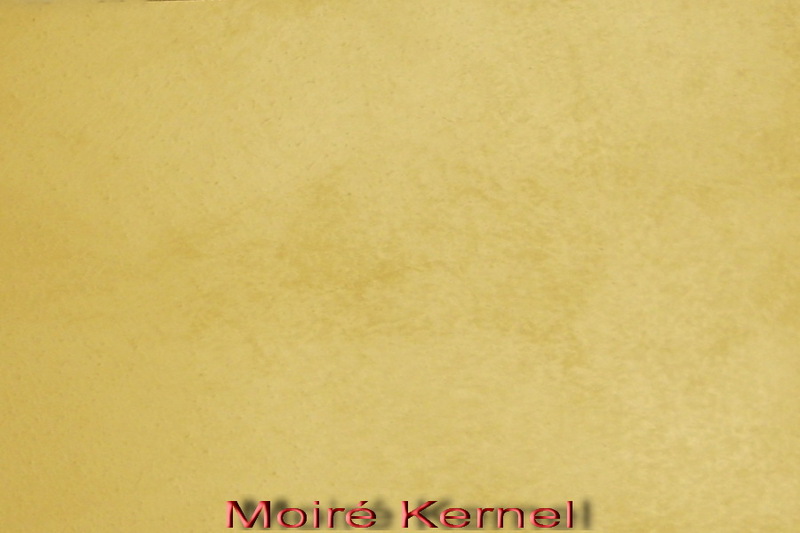 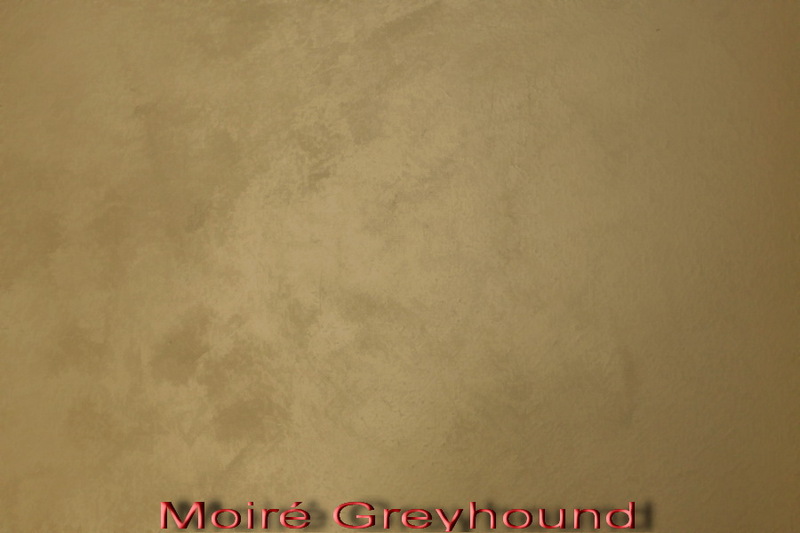 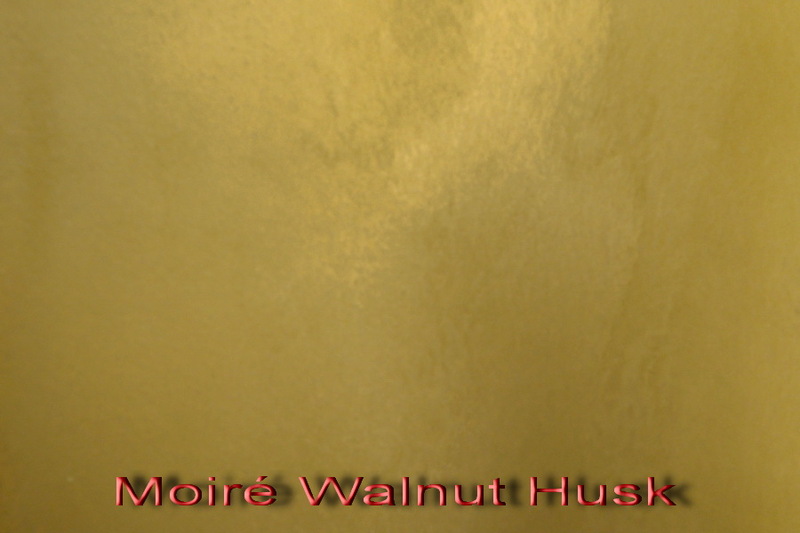 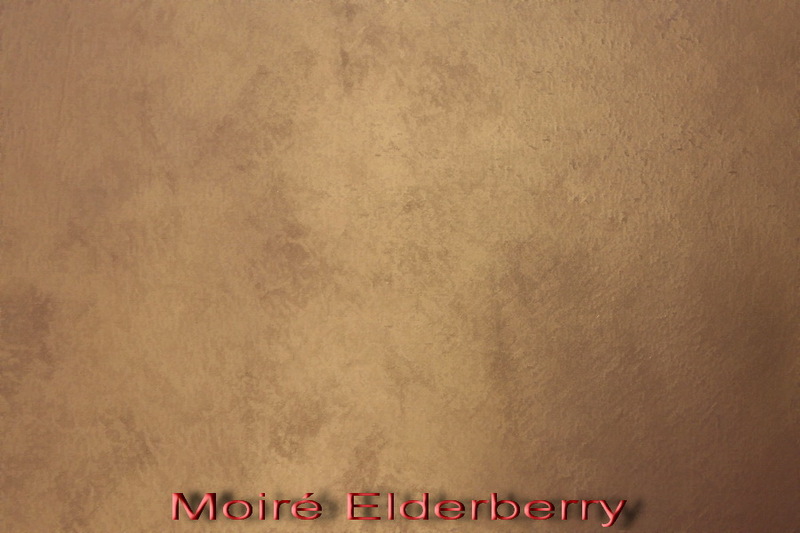 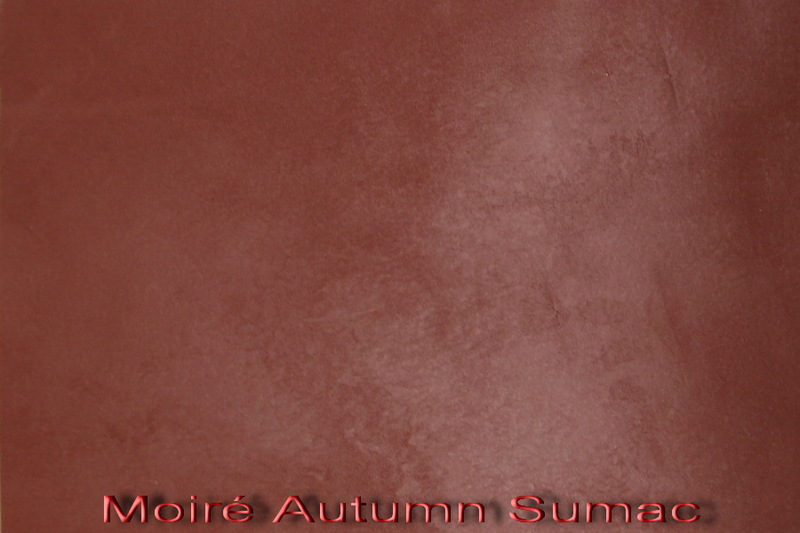 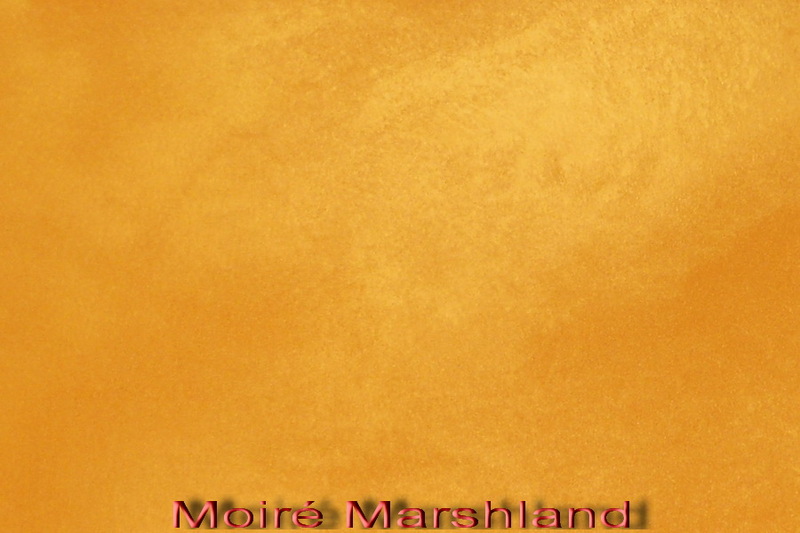 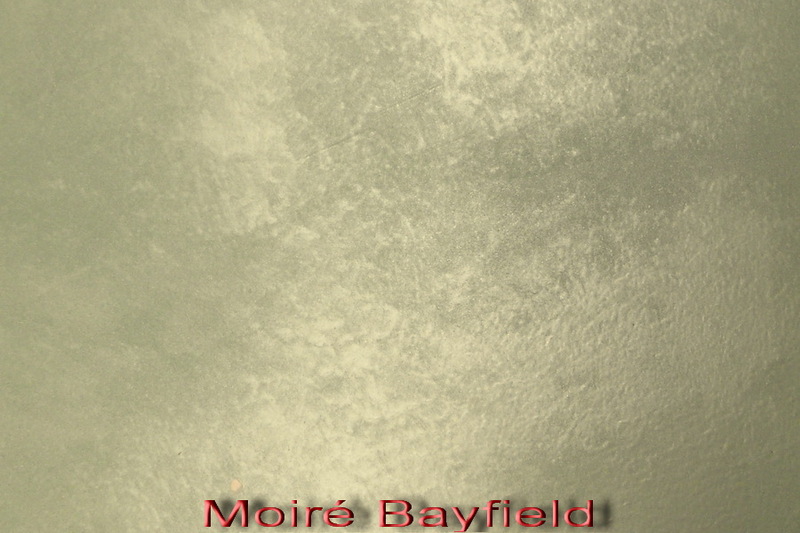 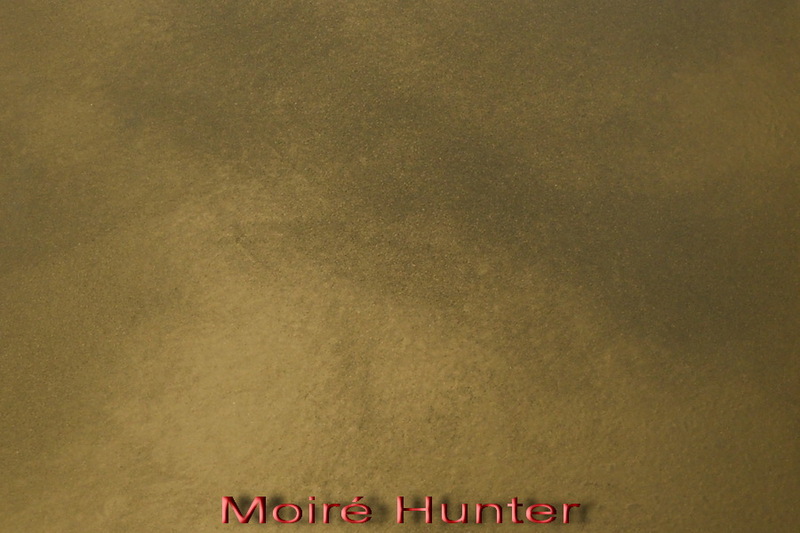 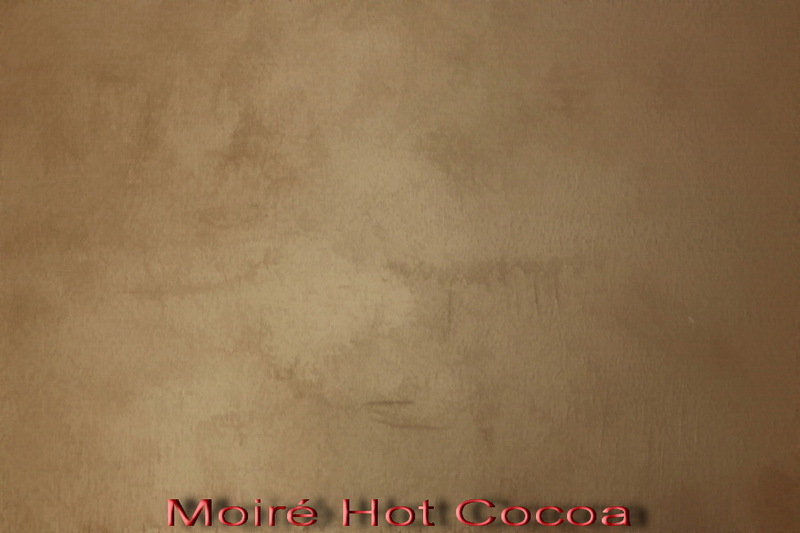 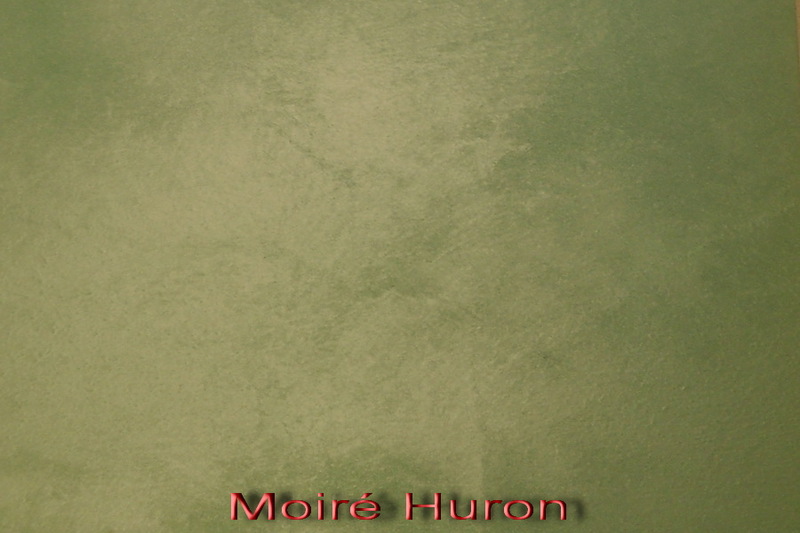 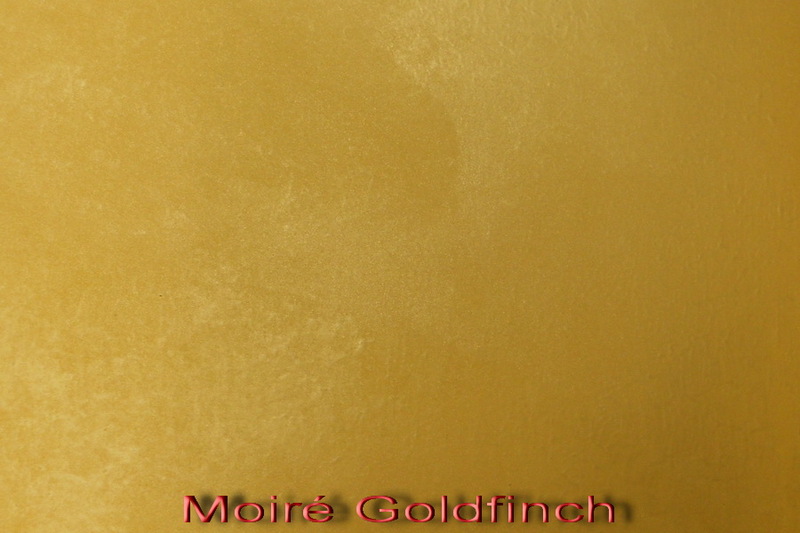 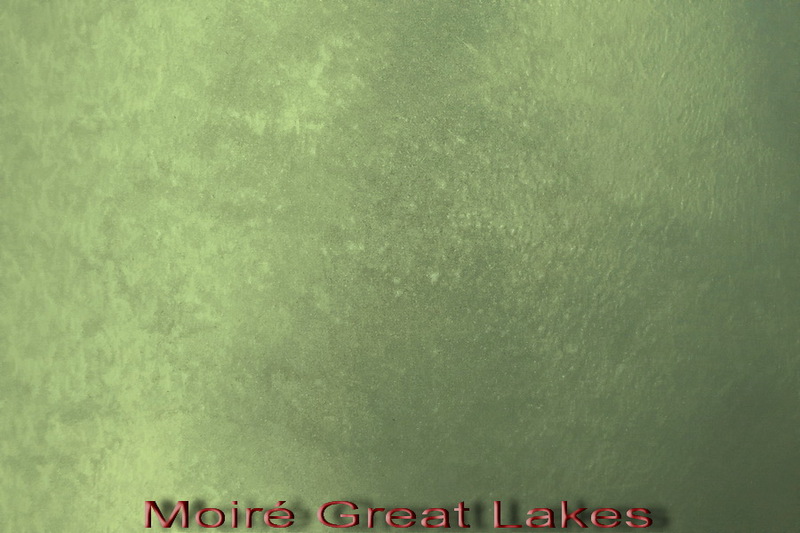 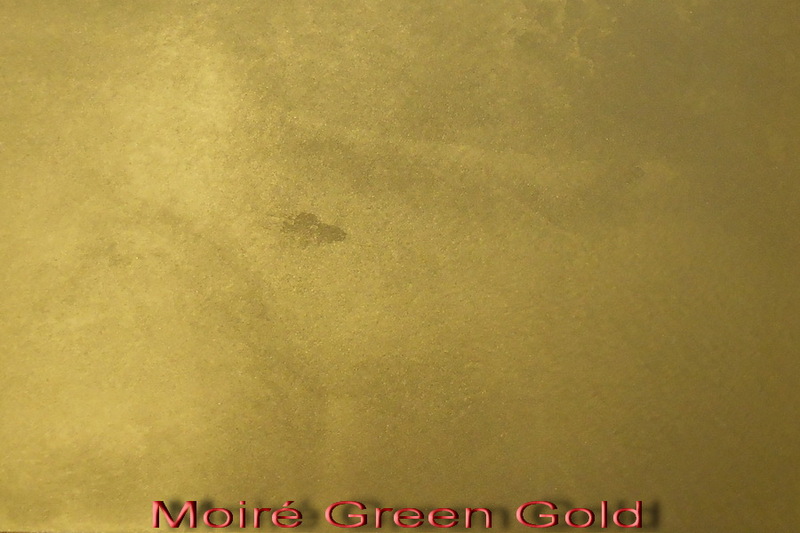 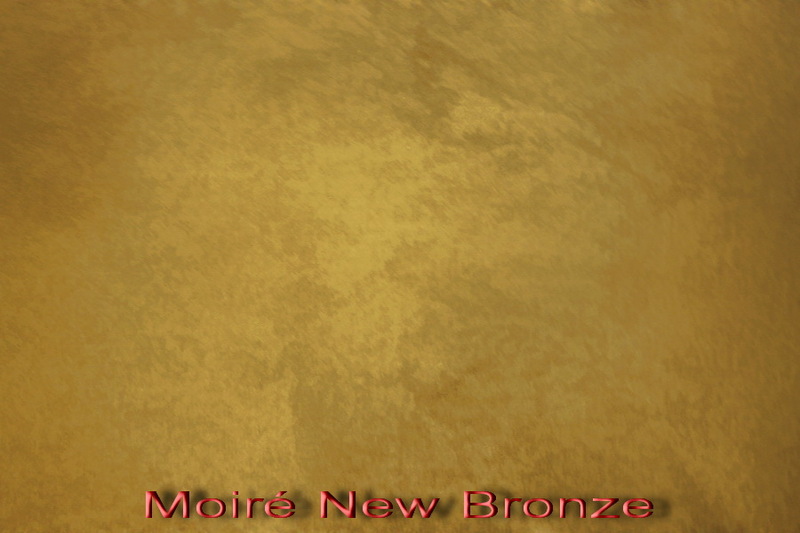 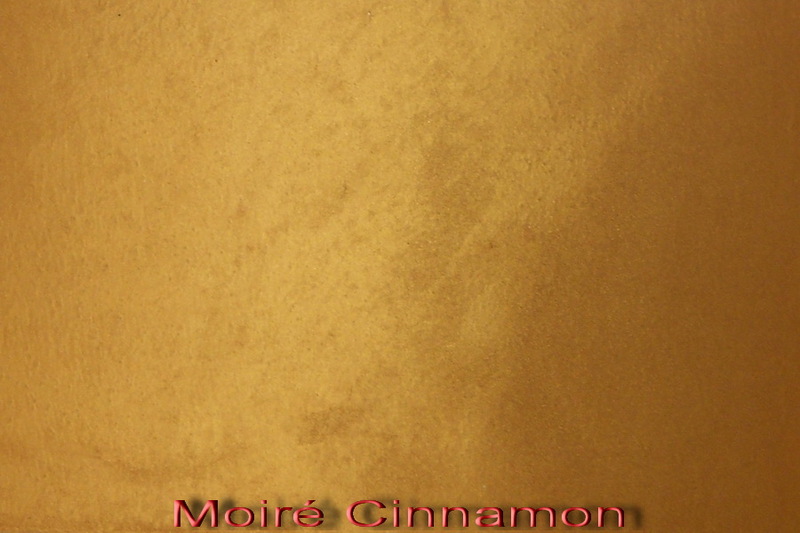 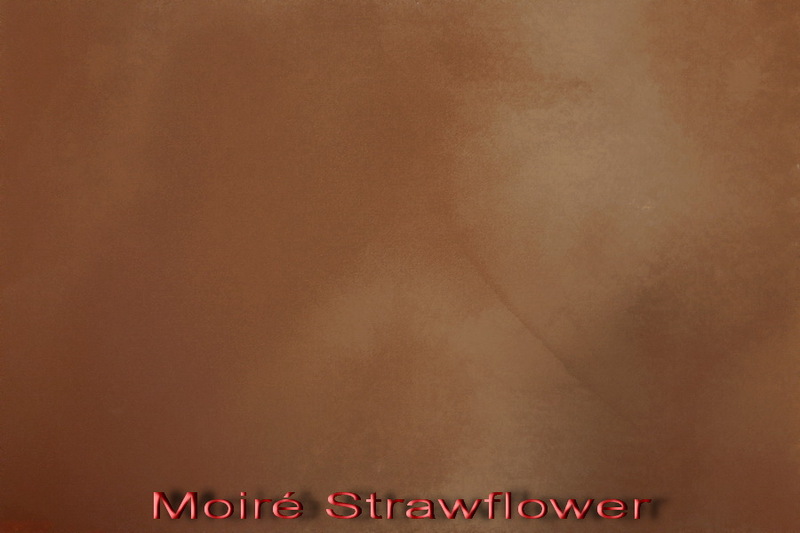 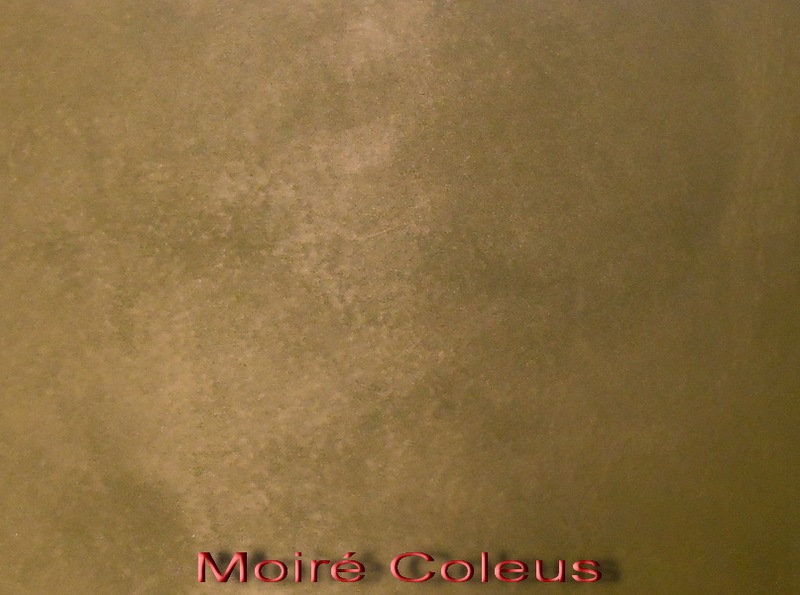 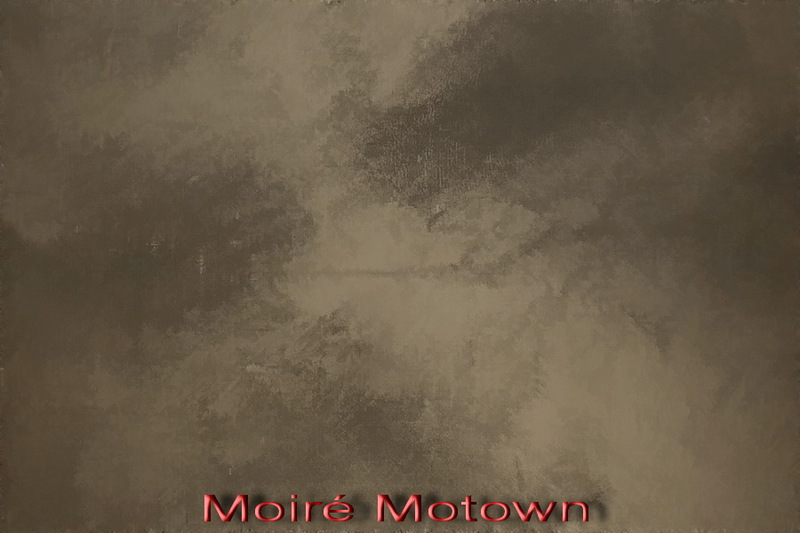 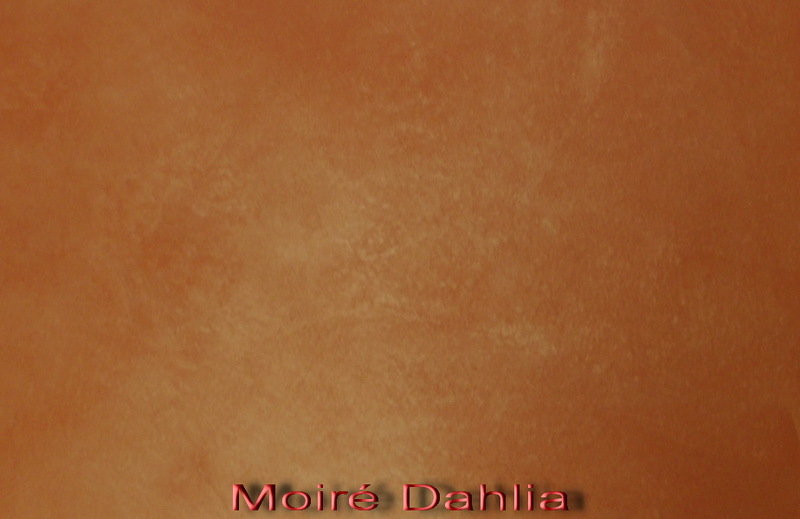 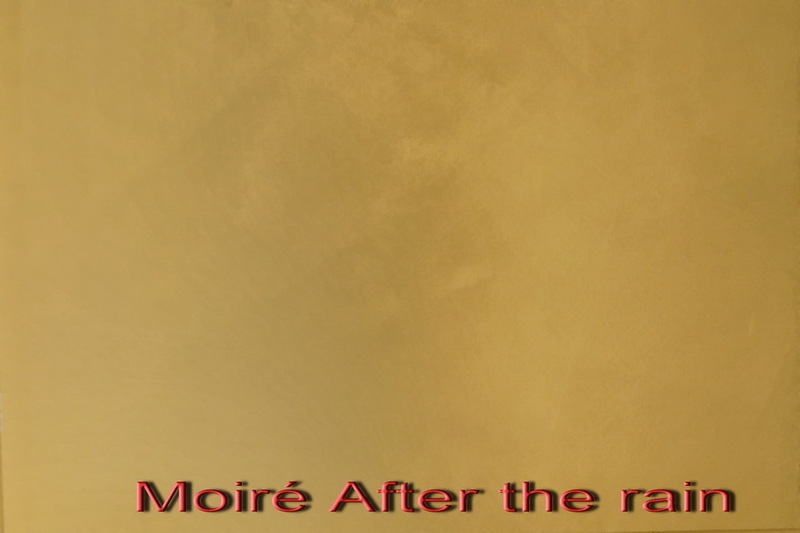 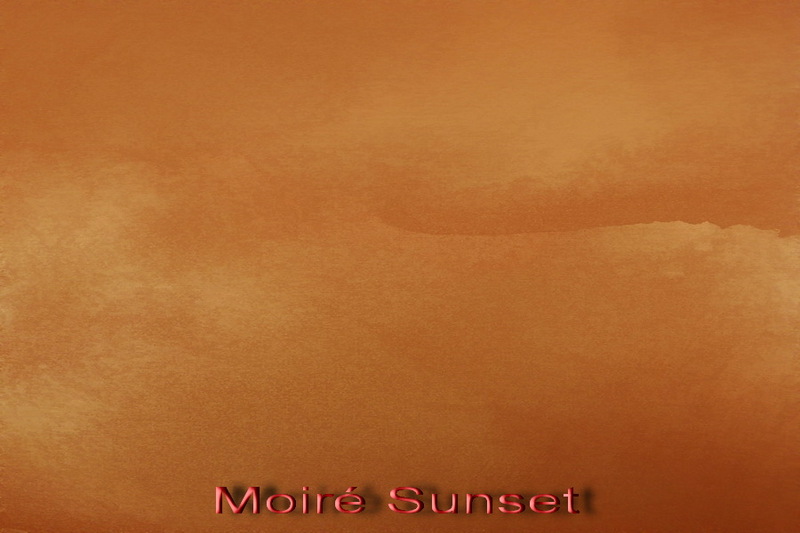 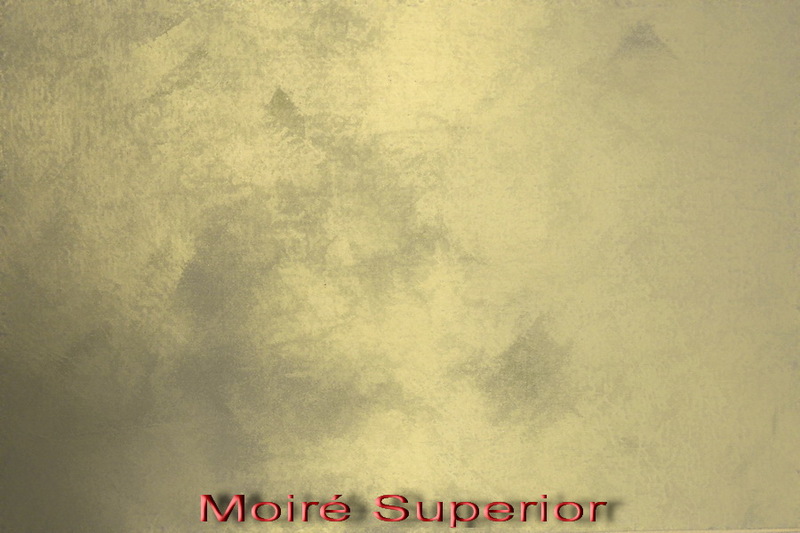 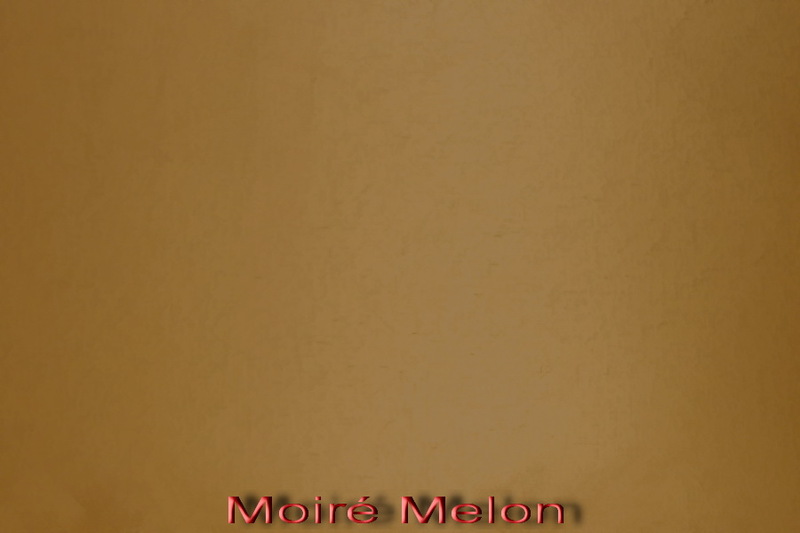 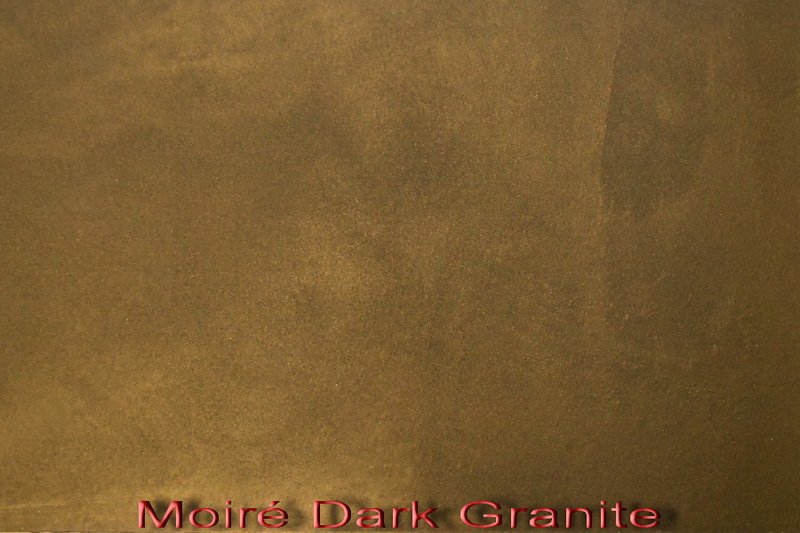 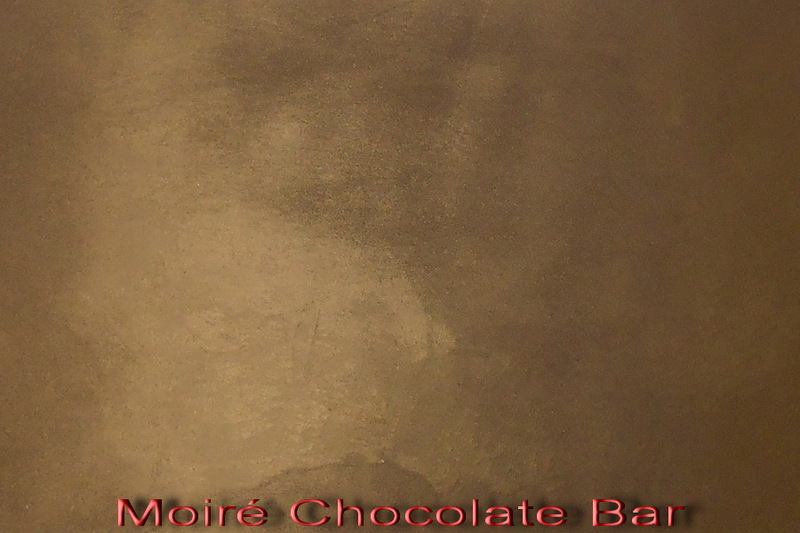 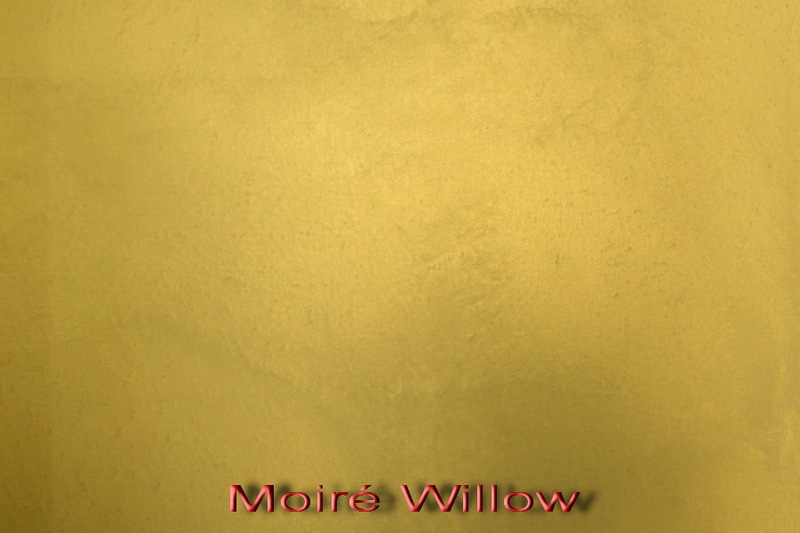 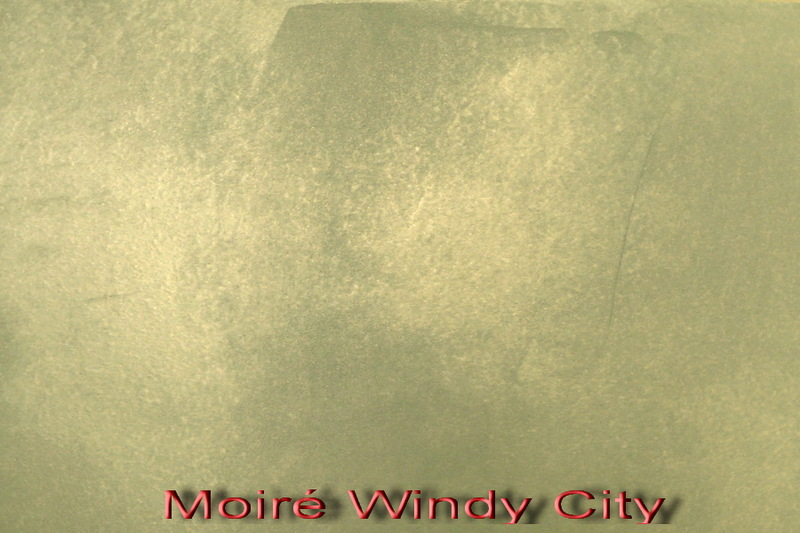 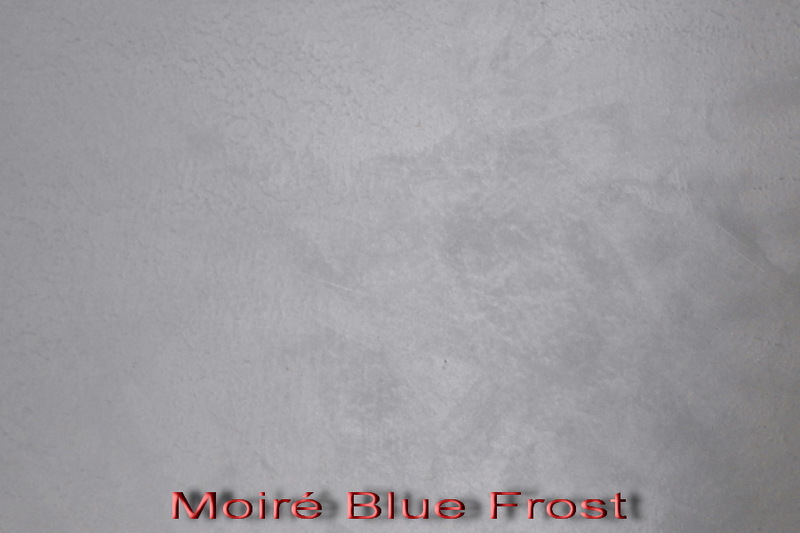 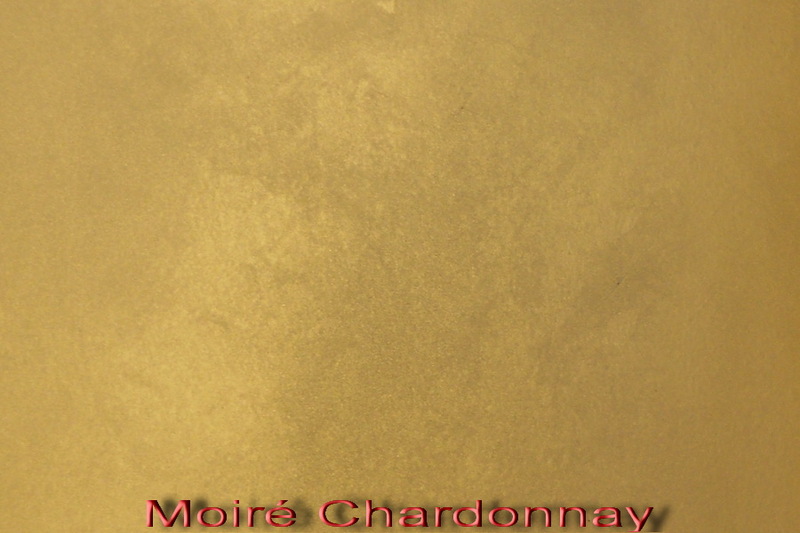 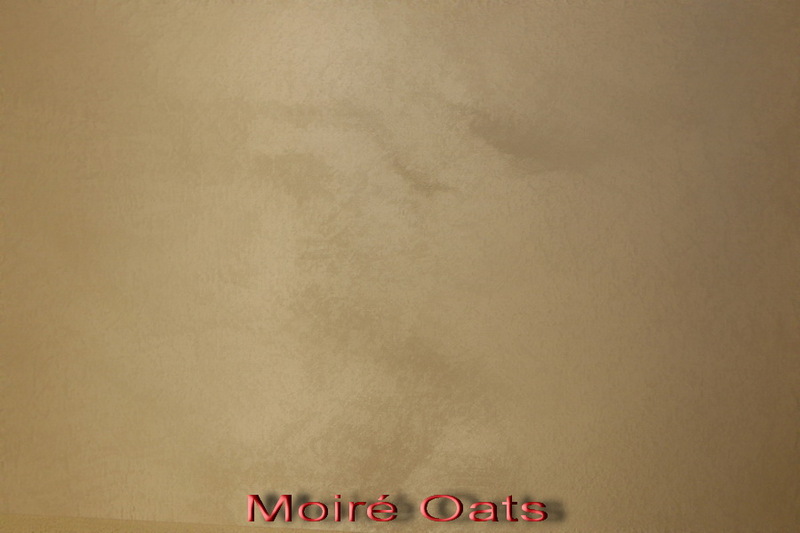 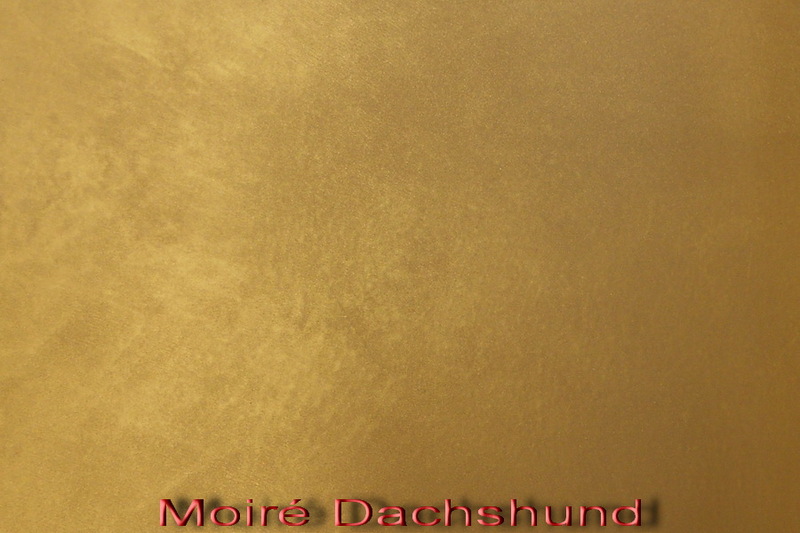 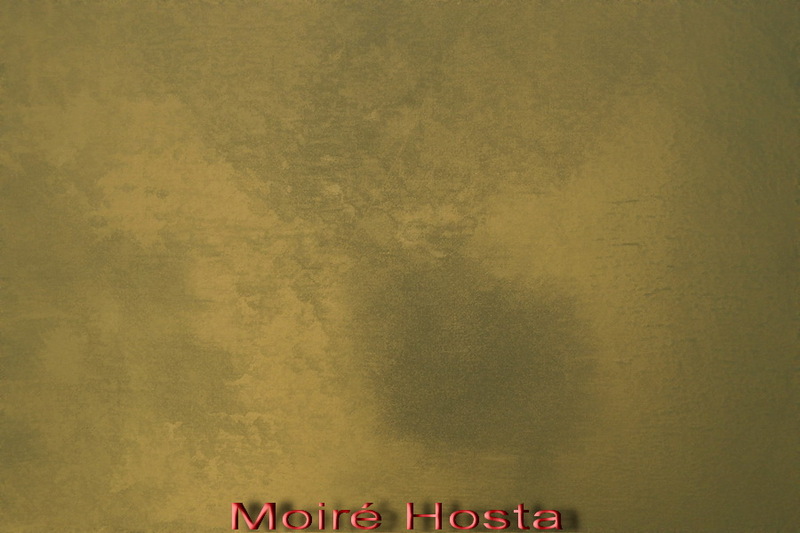 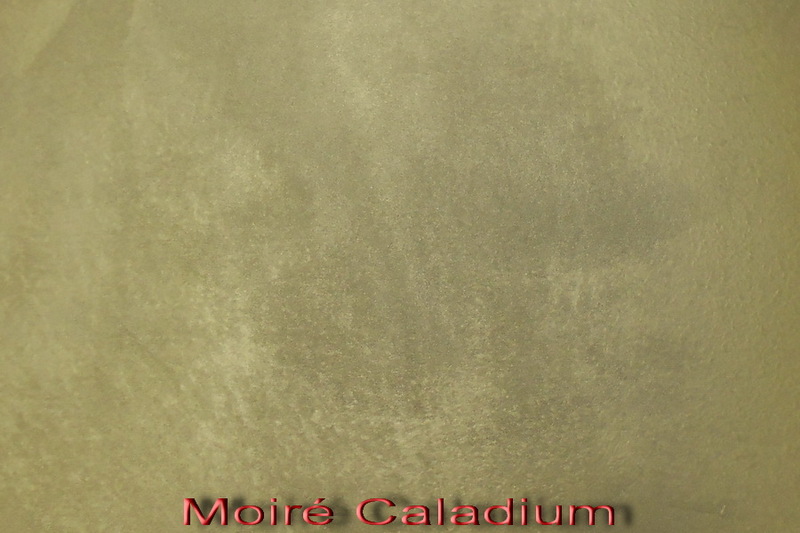 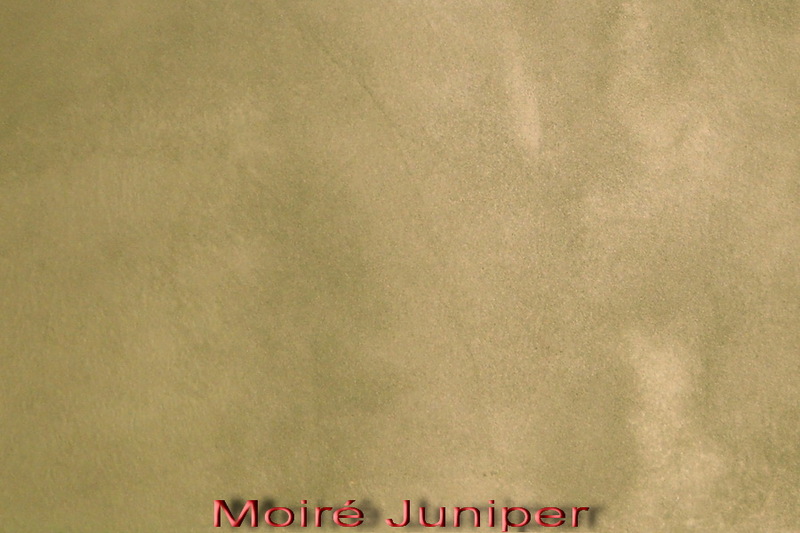 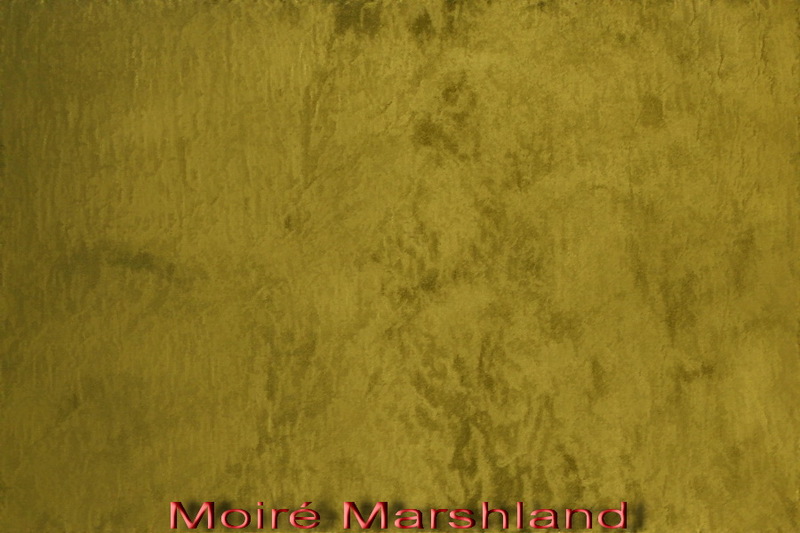 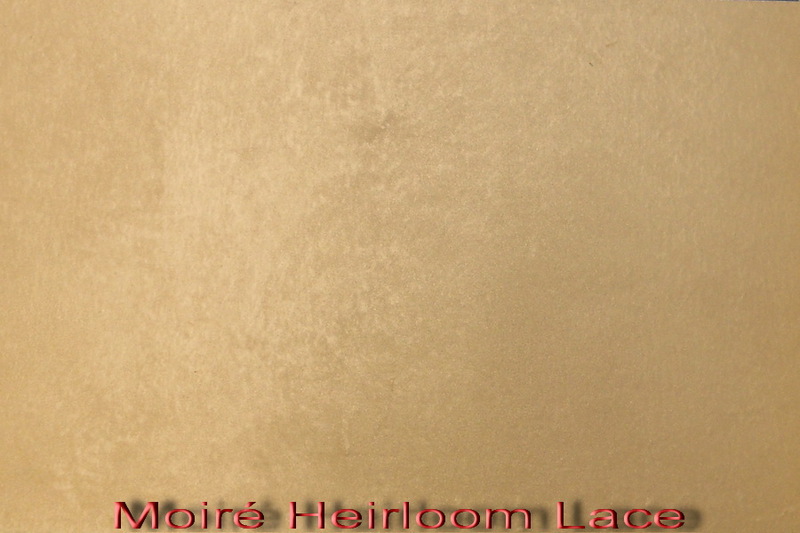 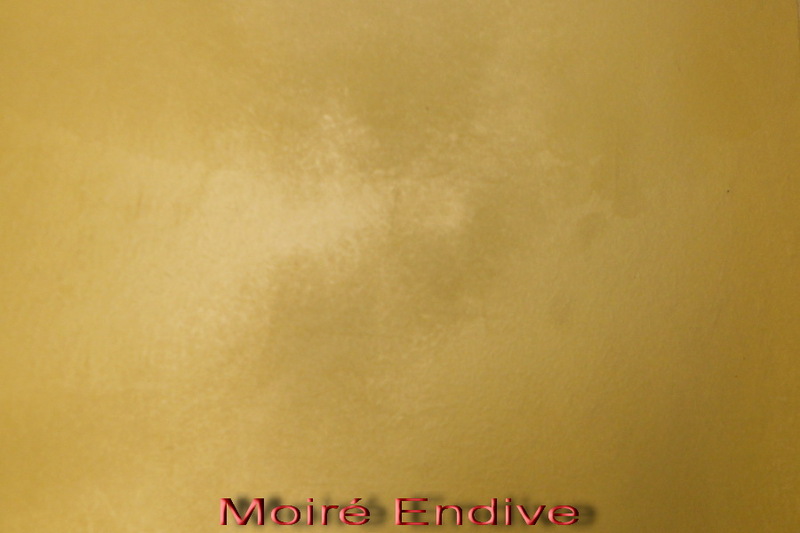 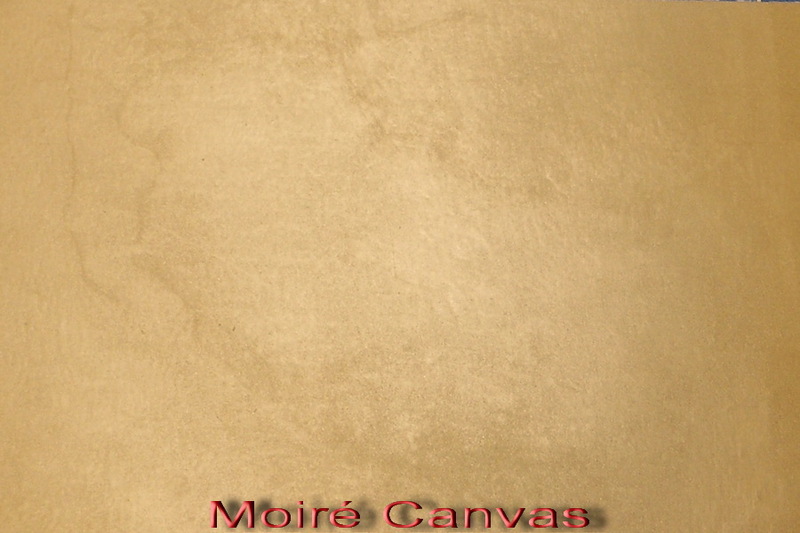 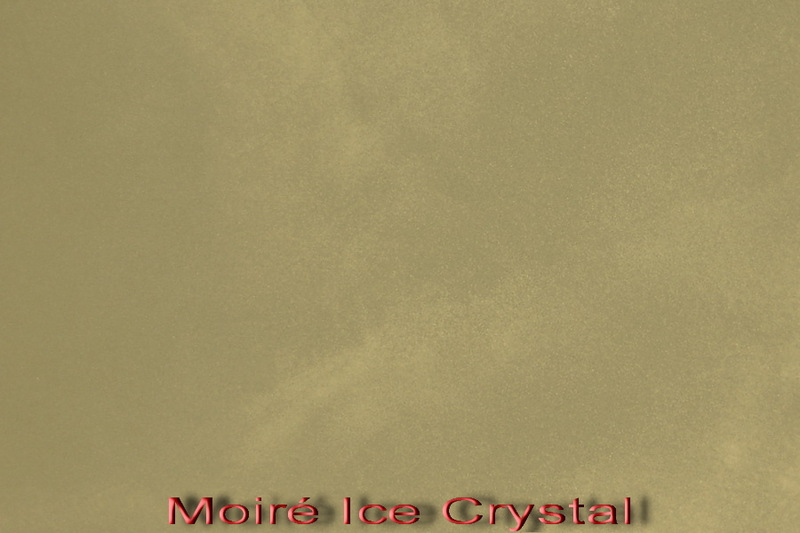 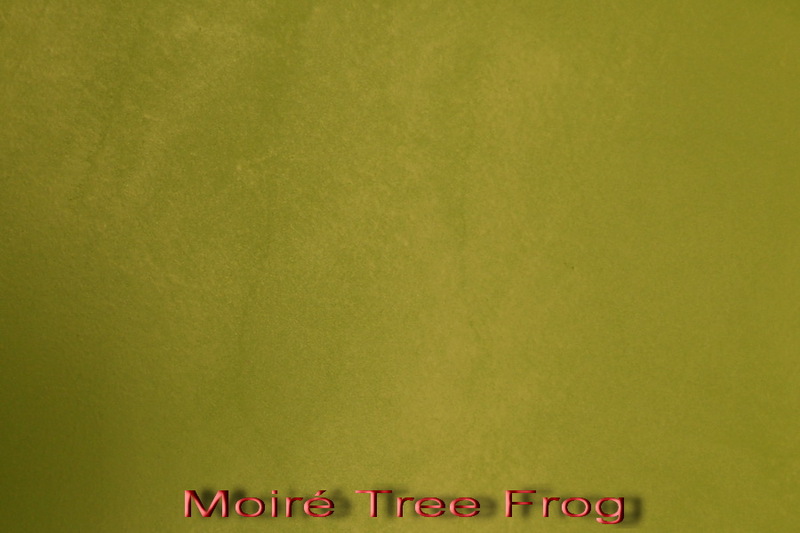 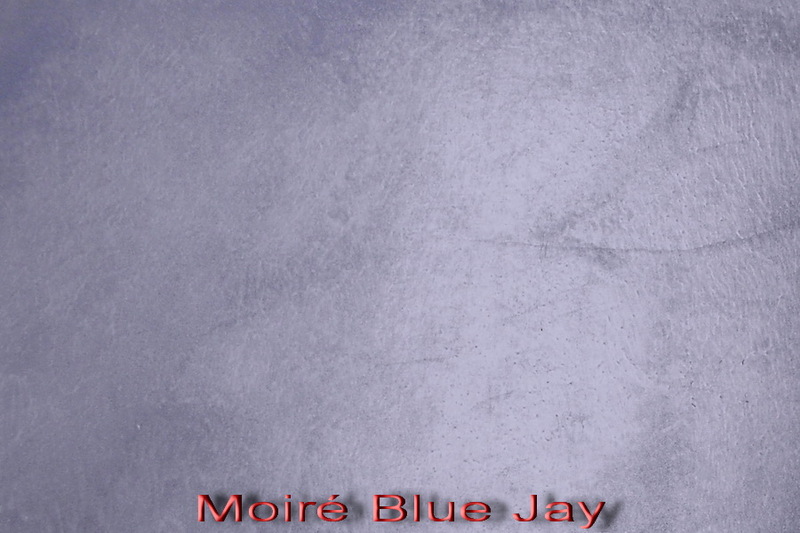 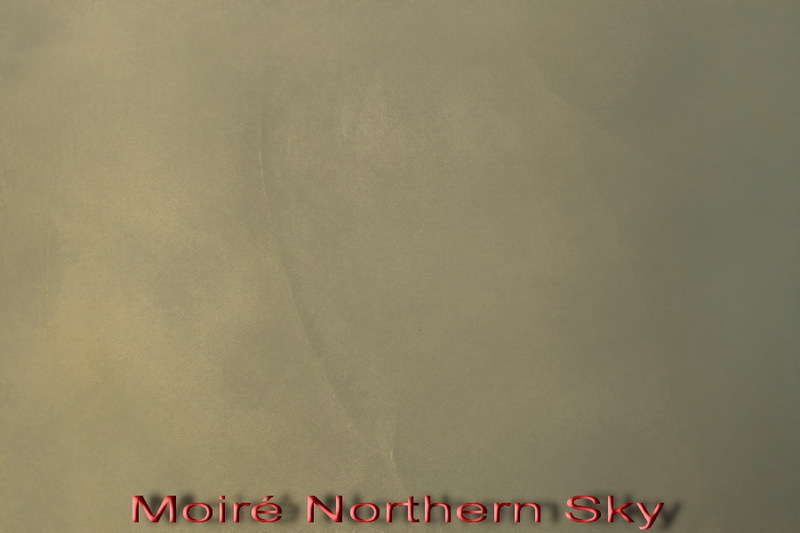 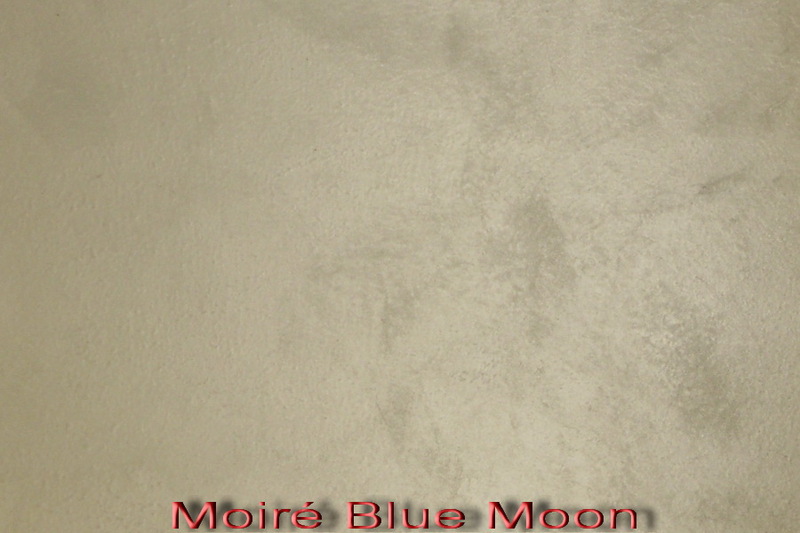 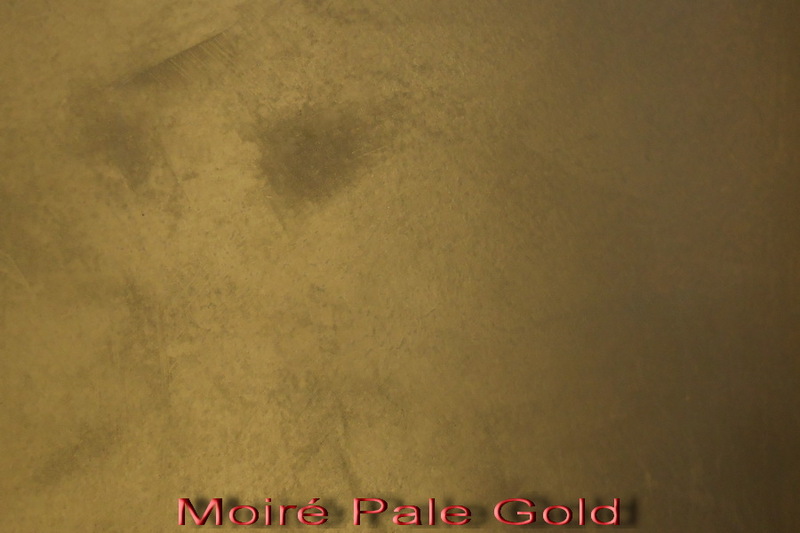 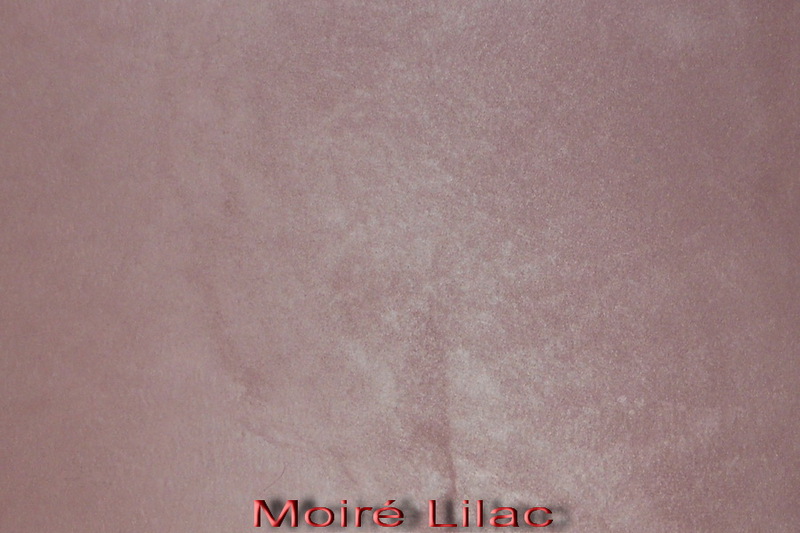 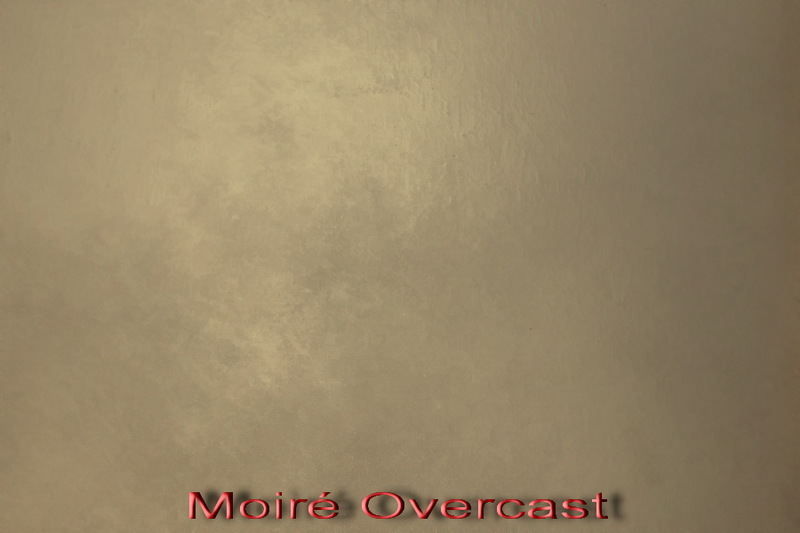 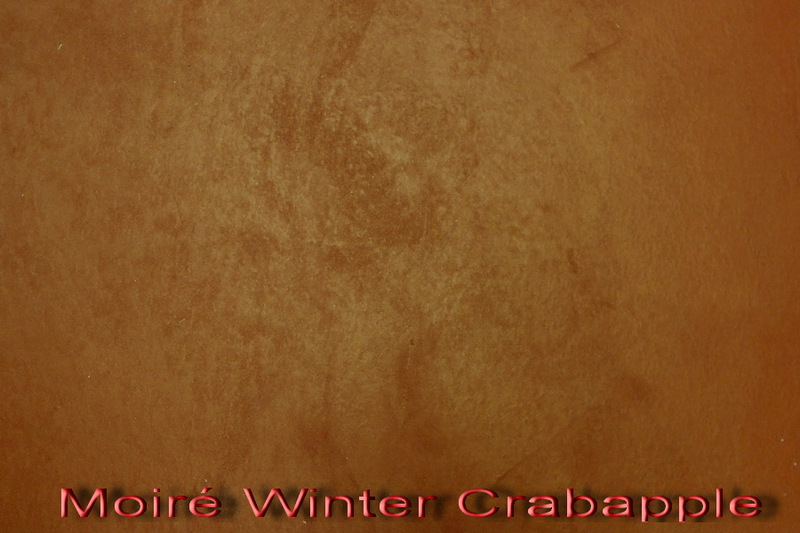 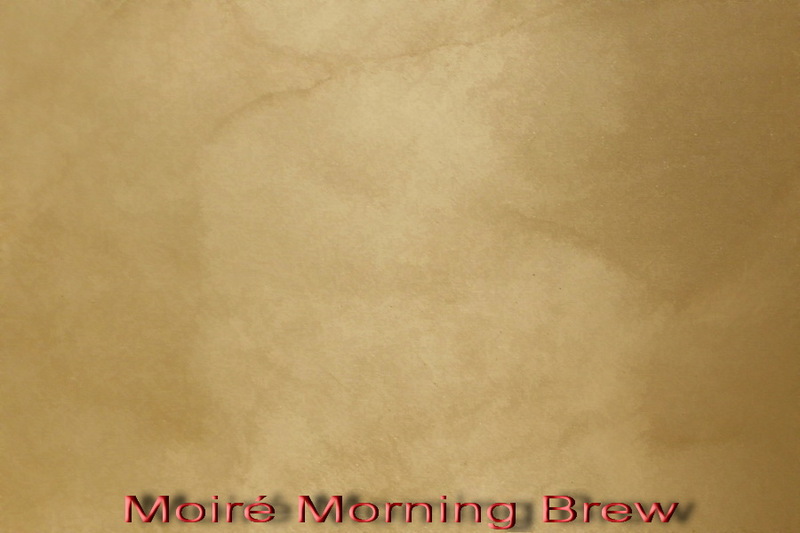 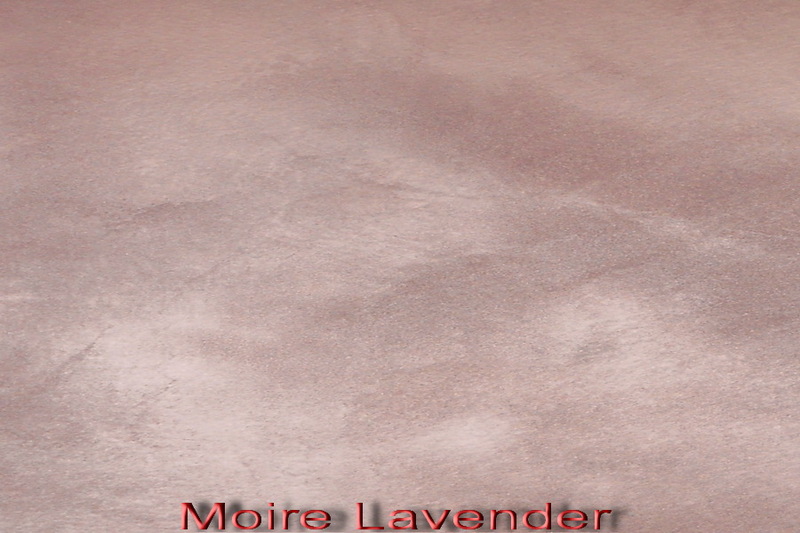 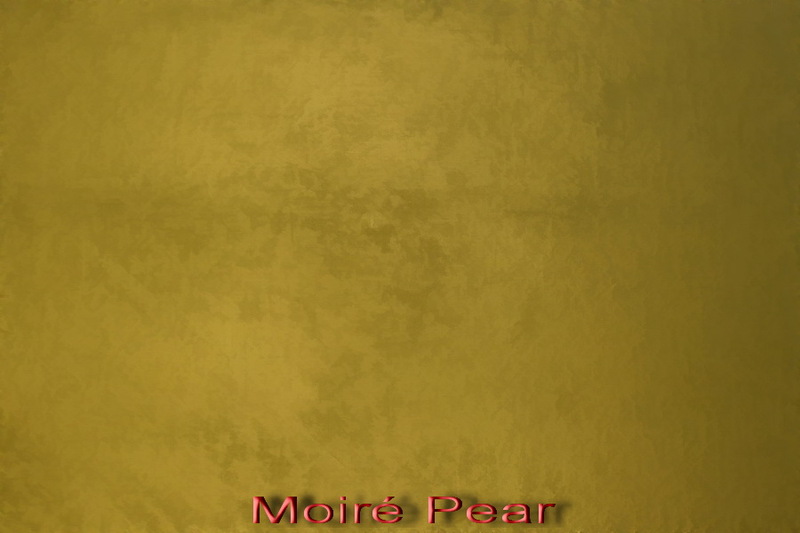 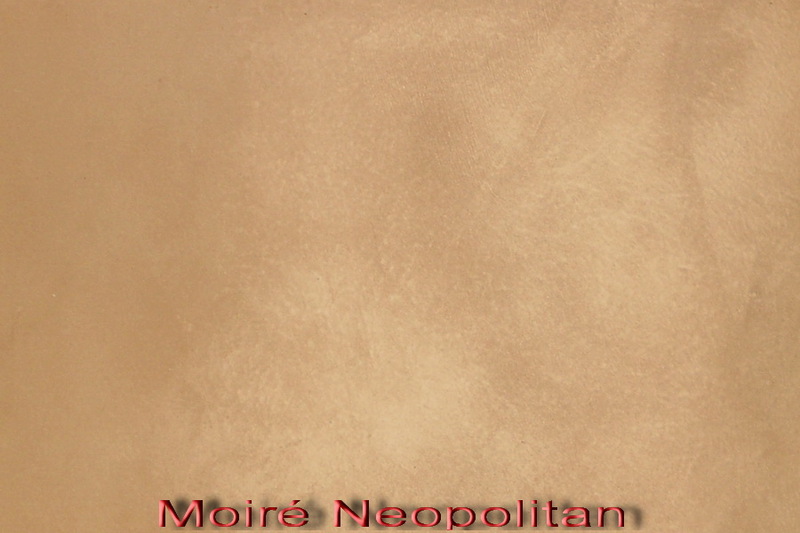 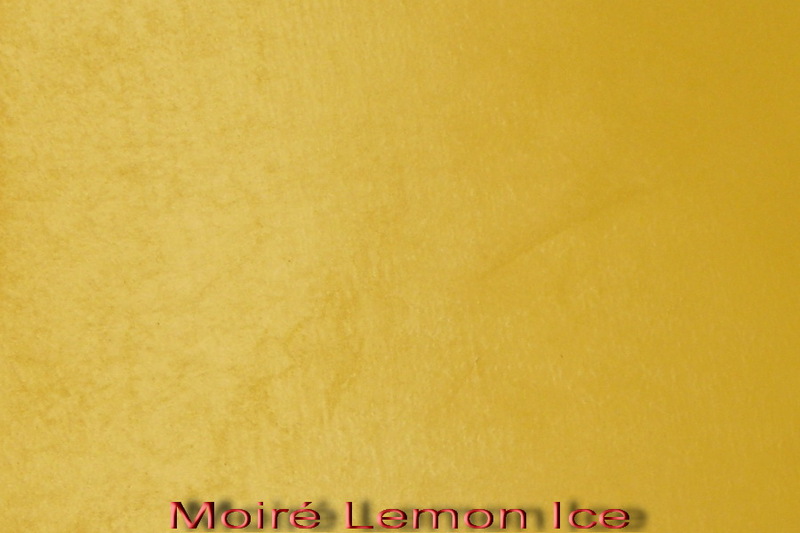 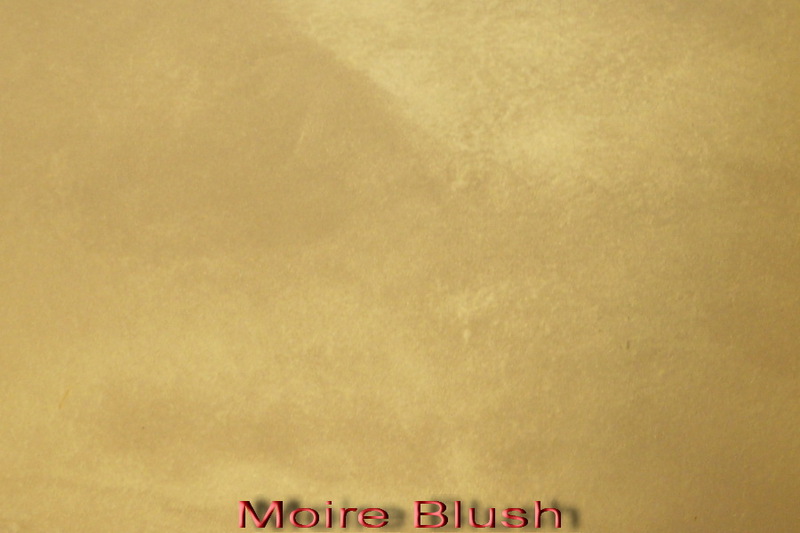 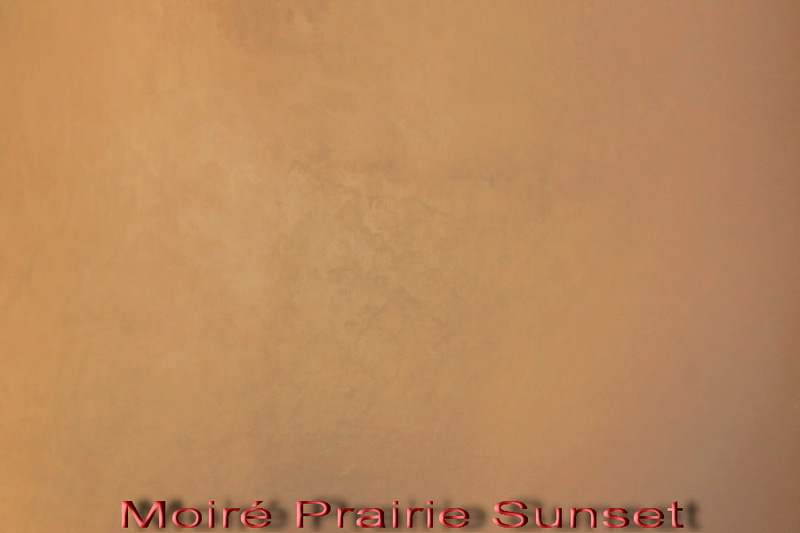 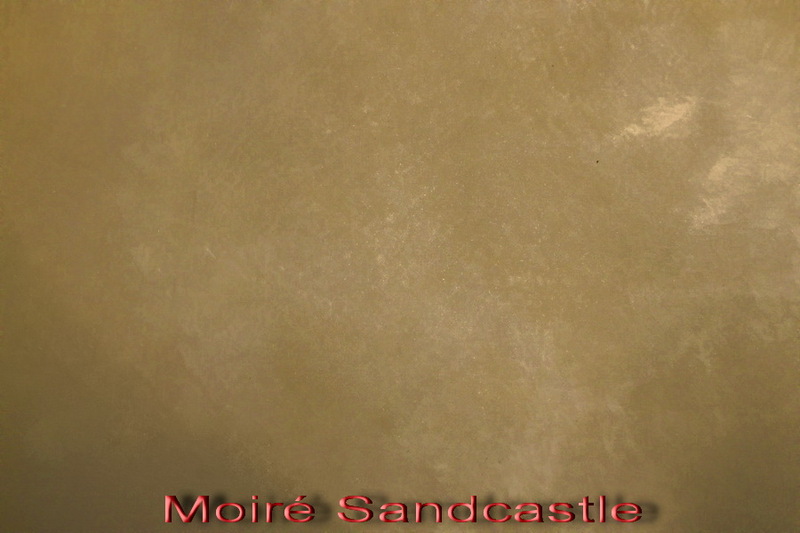 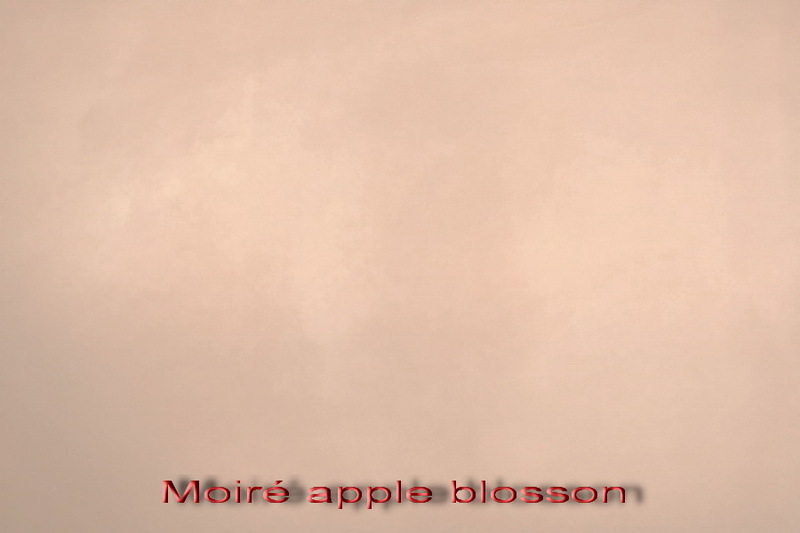 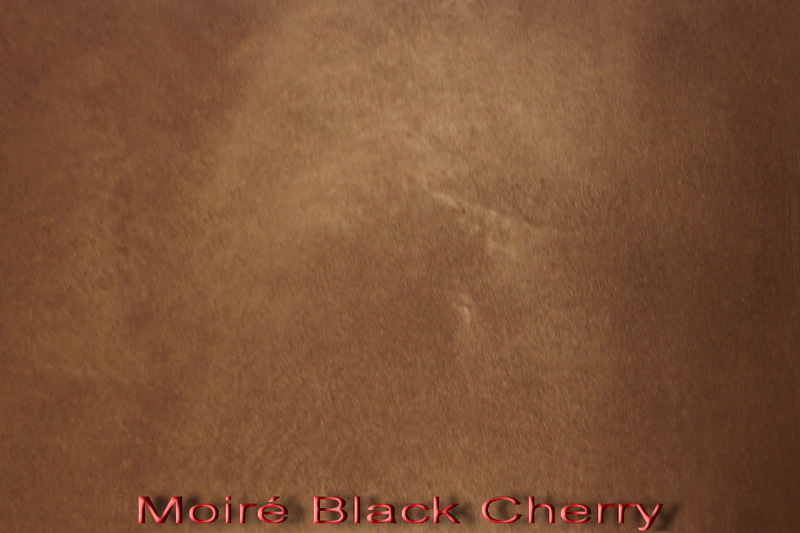 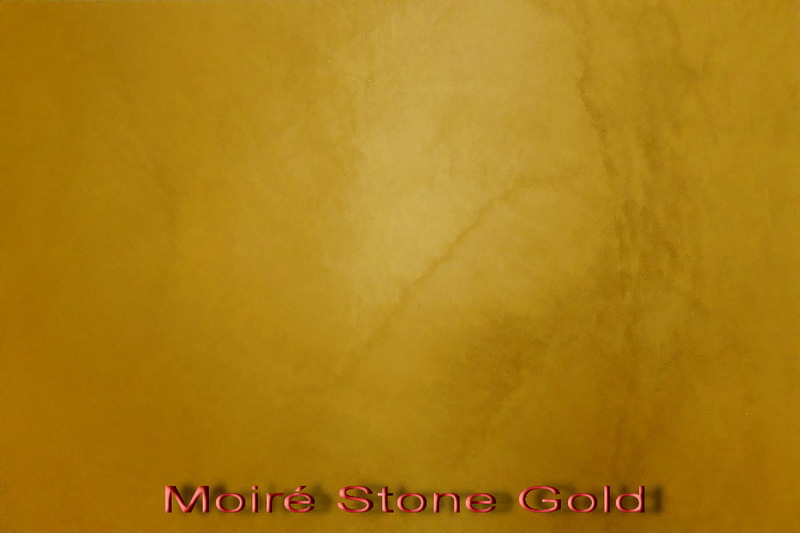 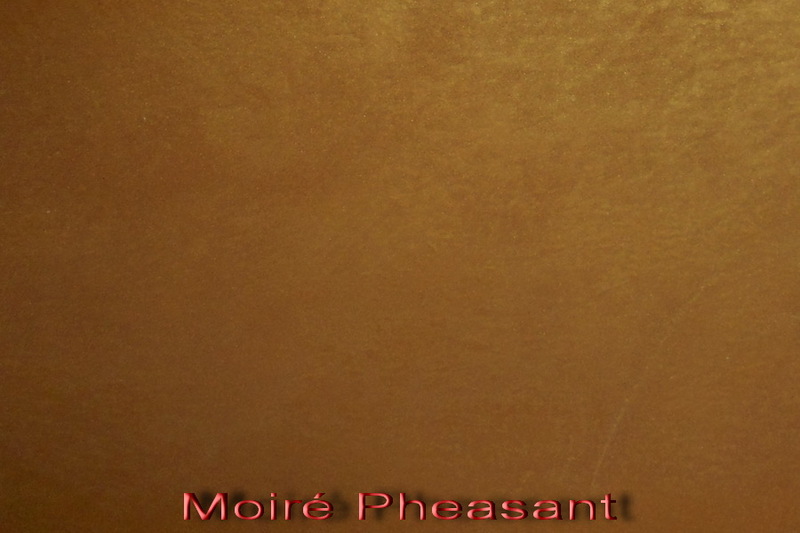 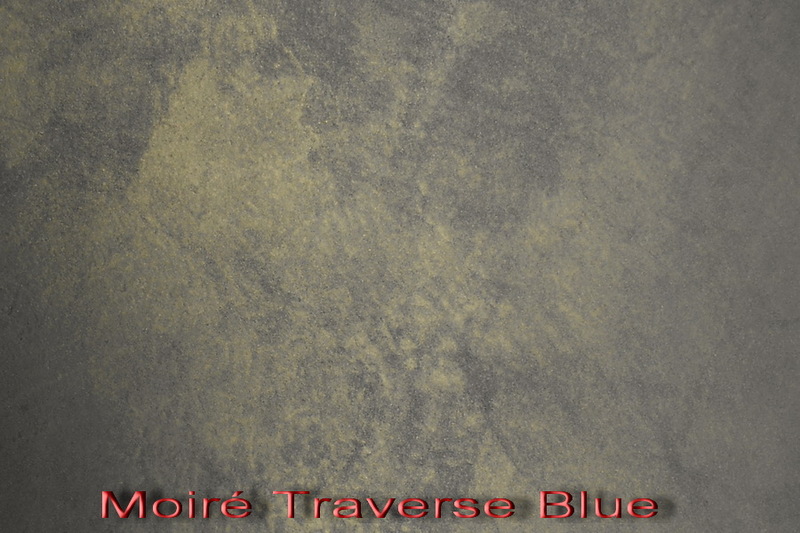 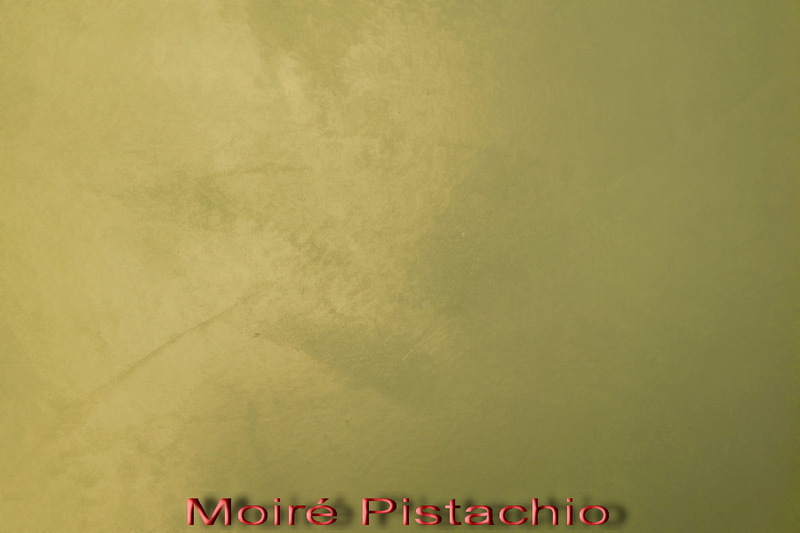 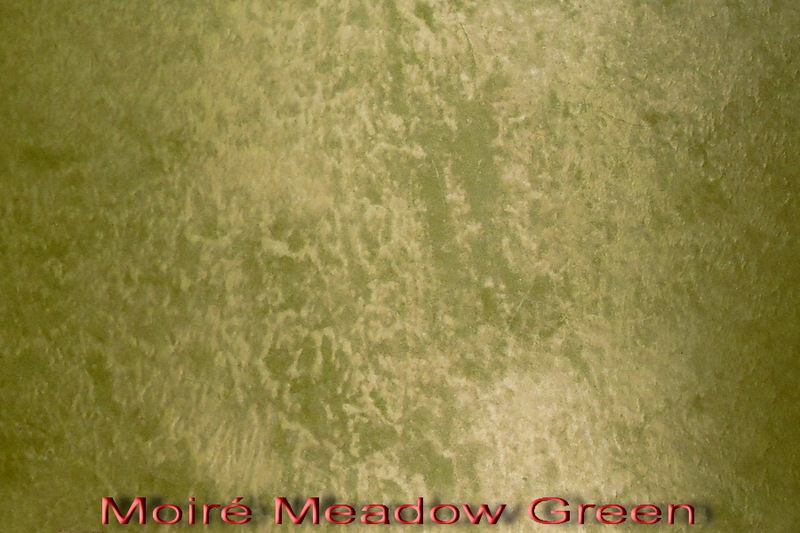 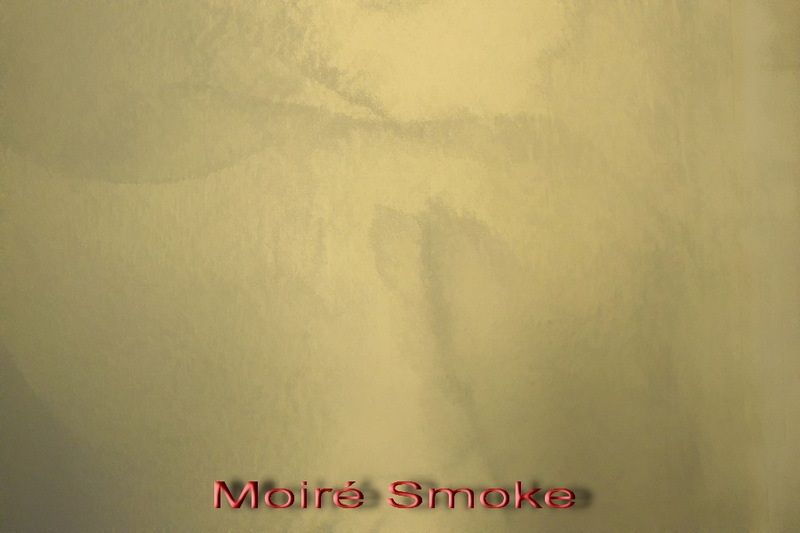 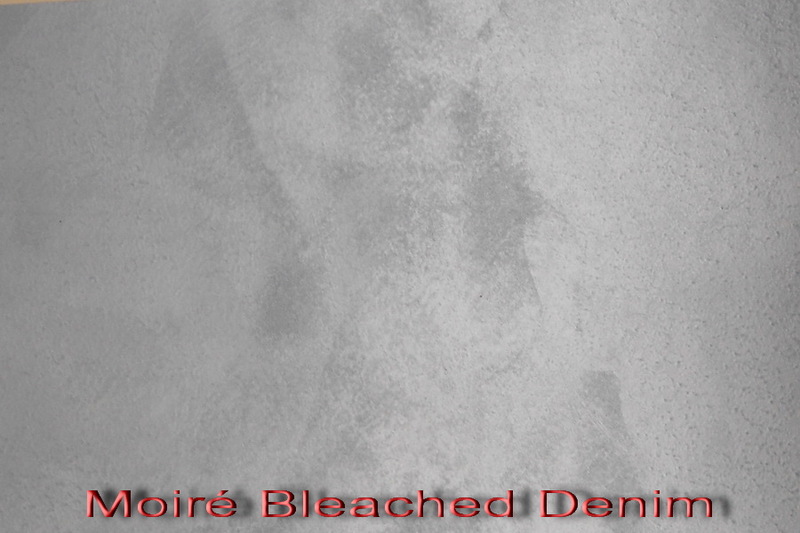 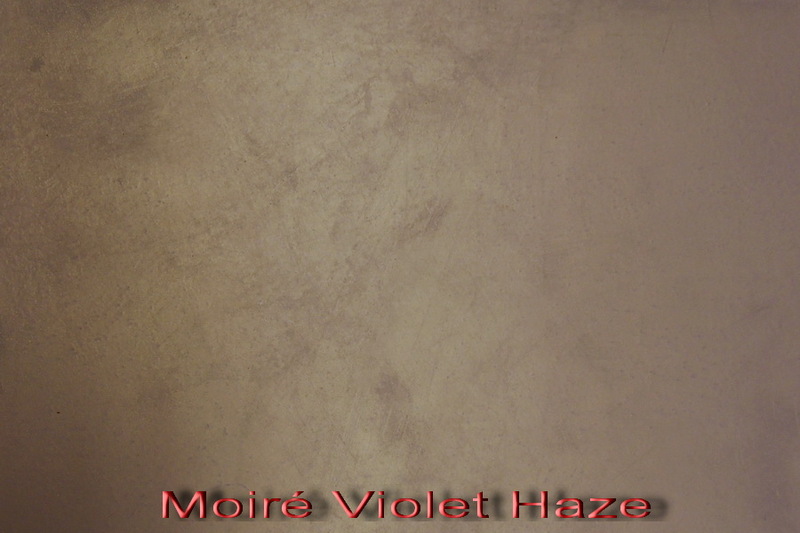 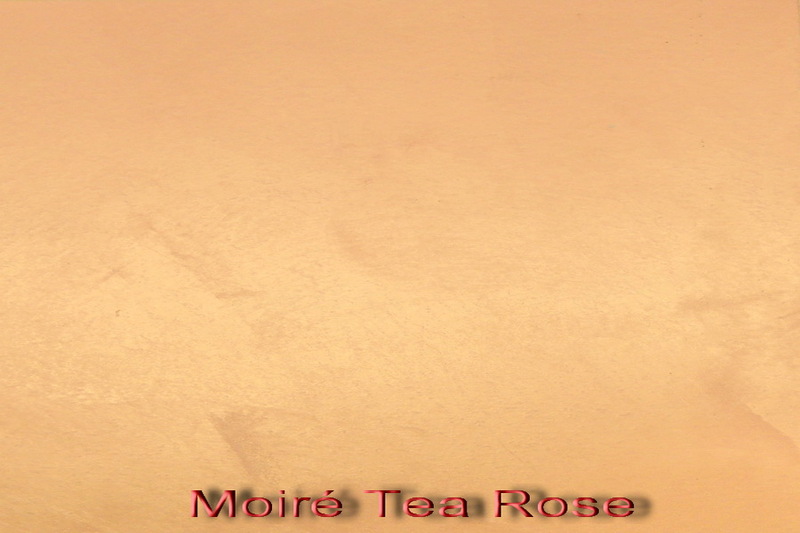 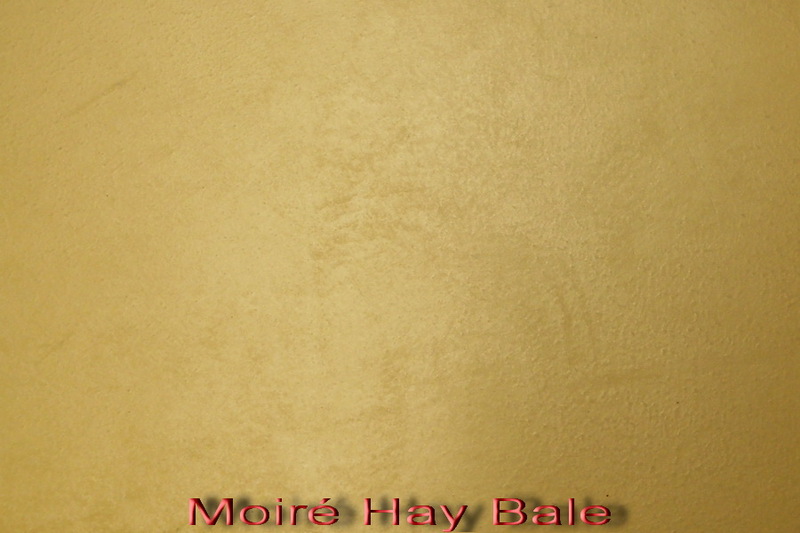 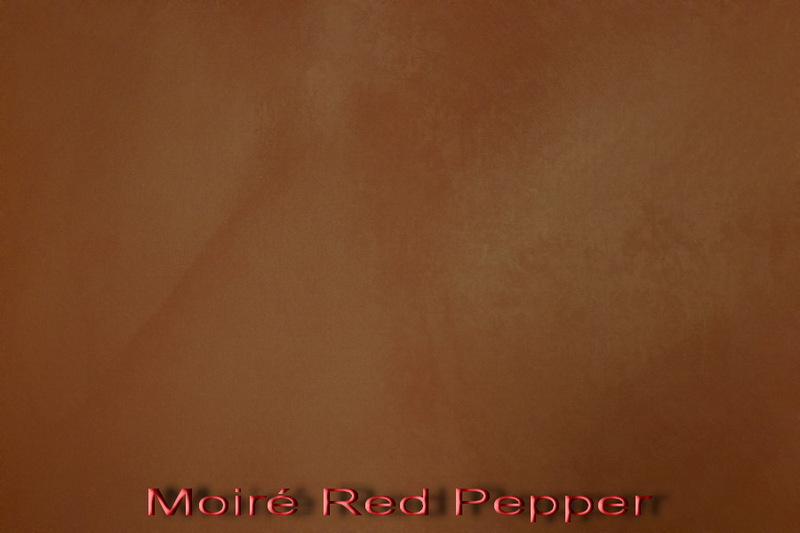 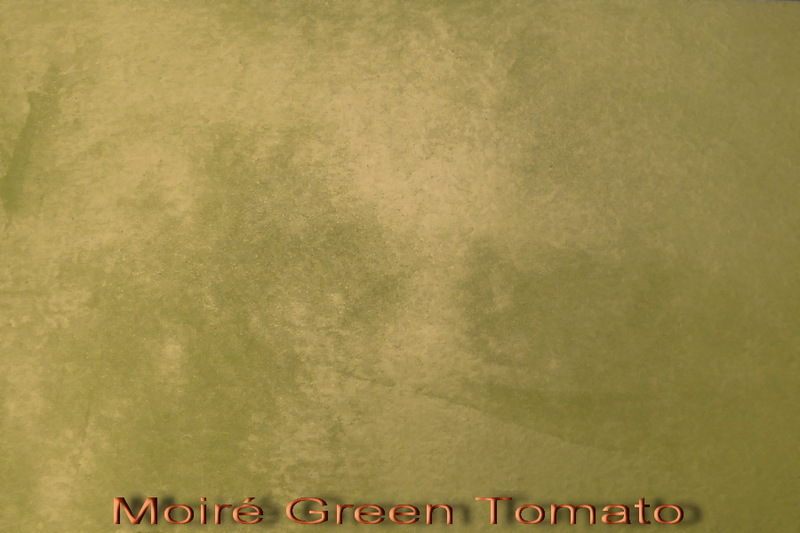 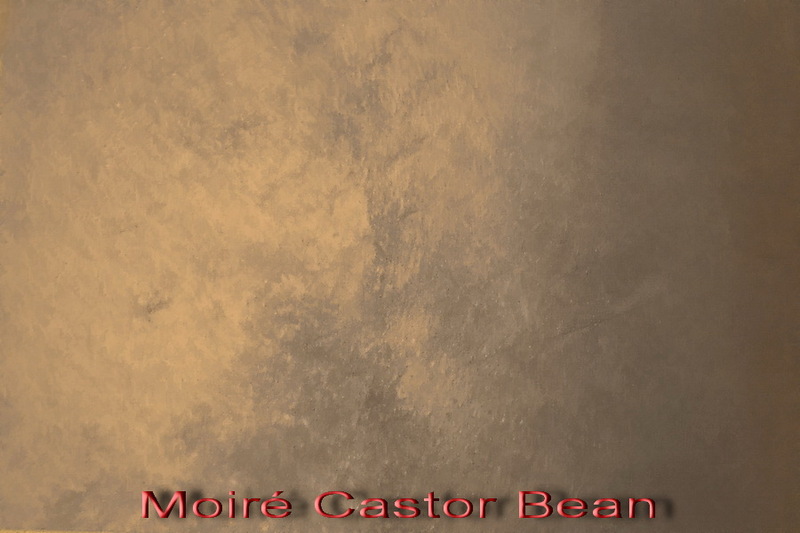 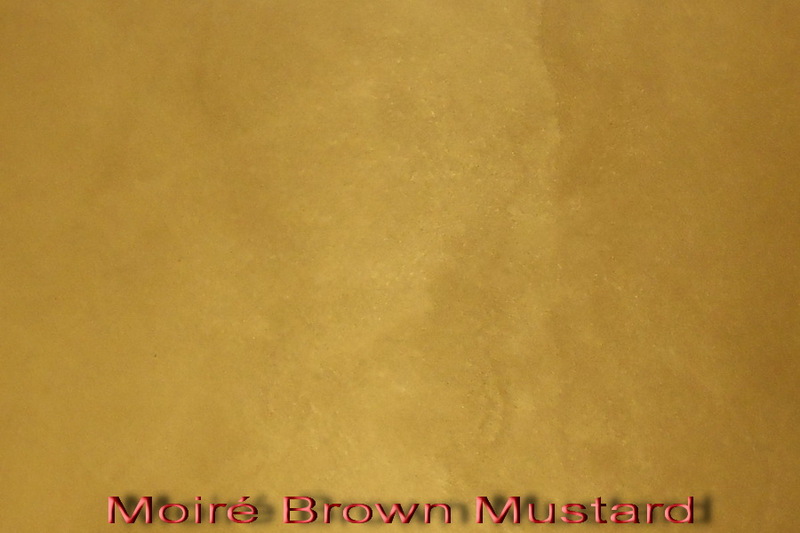 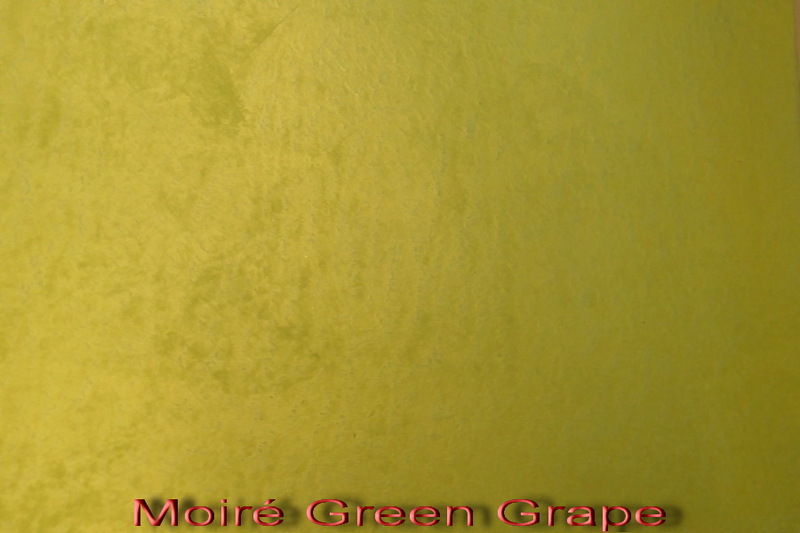 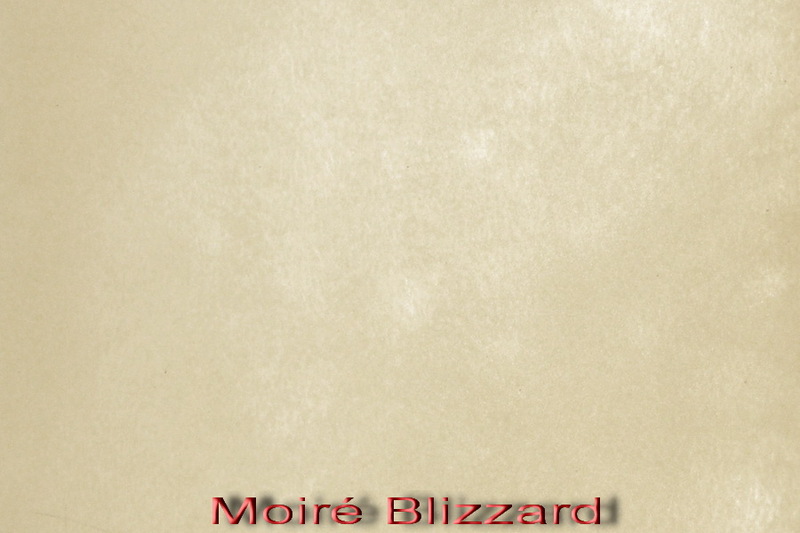 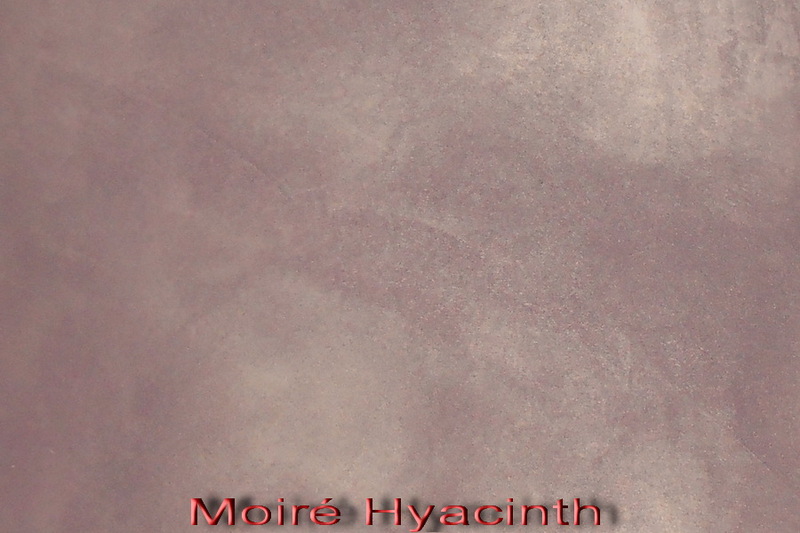 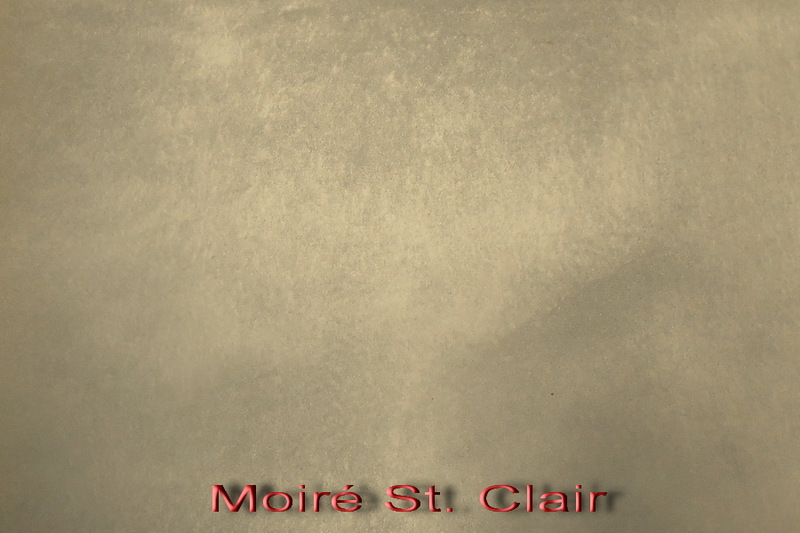 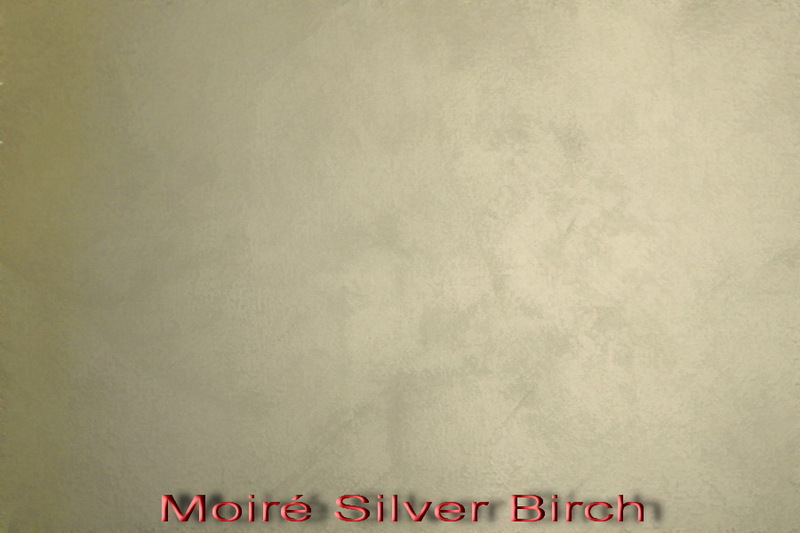 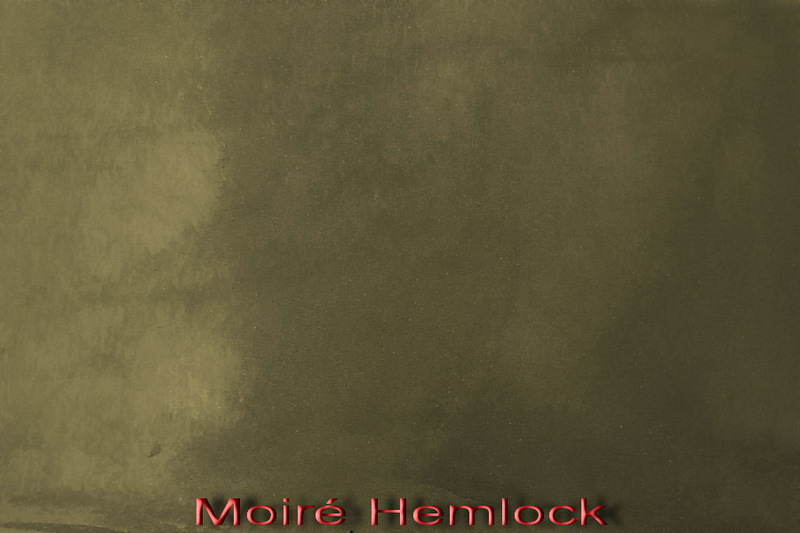 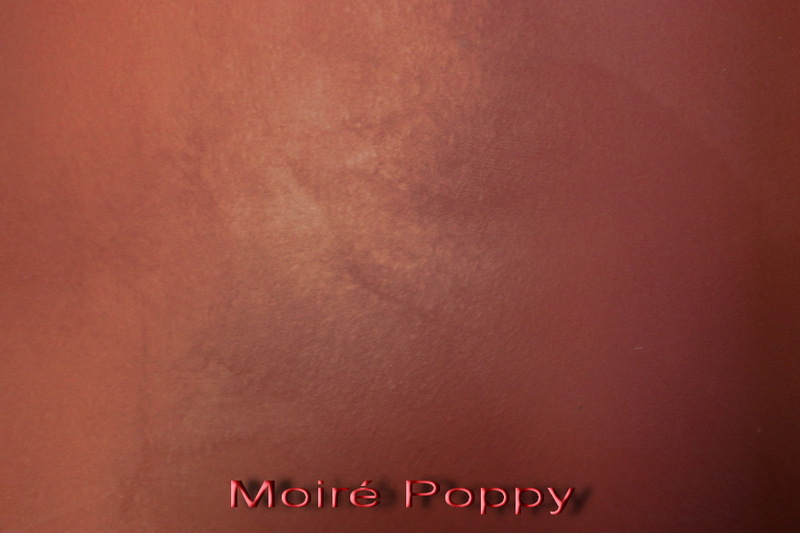 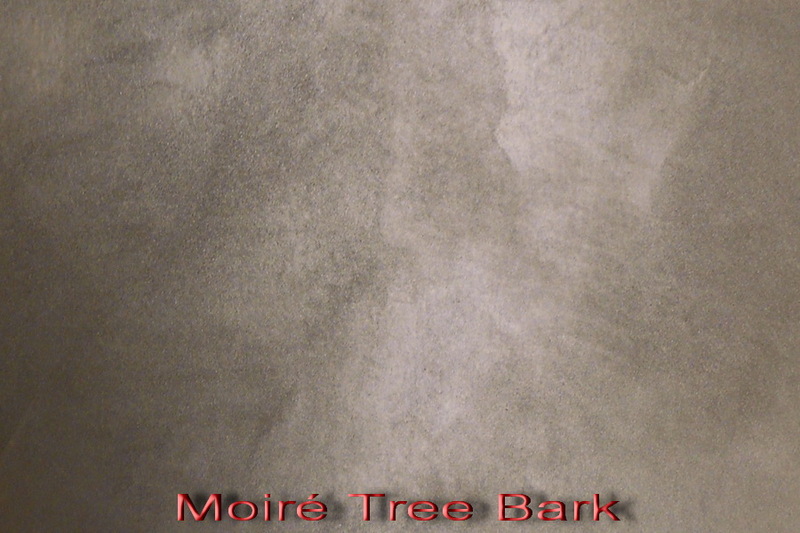 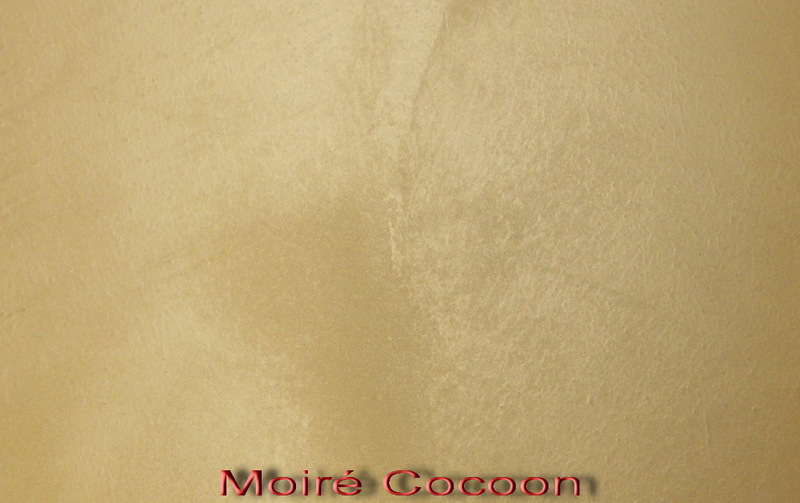 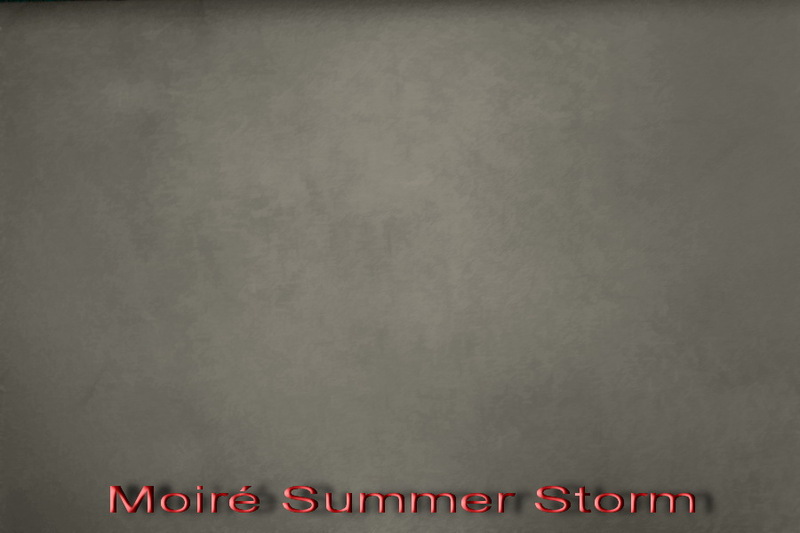 Moiré is a coating that has the aspect of wild silk. 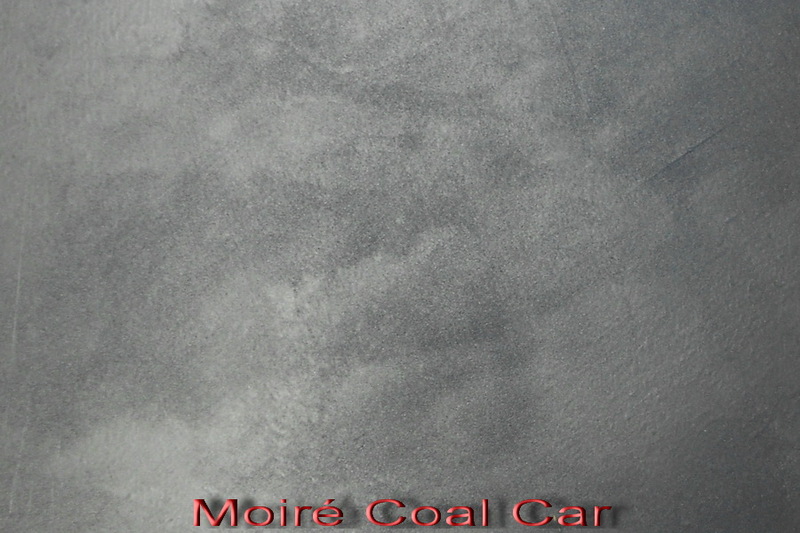 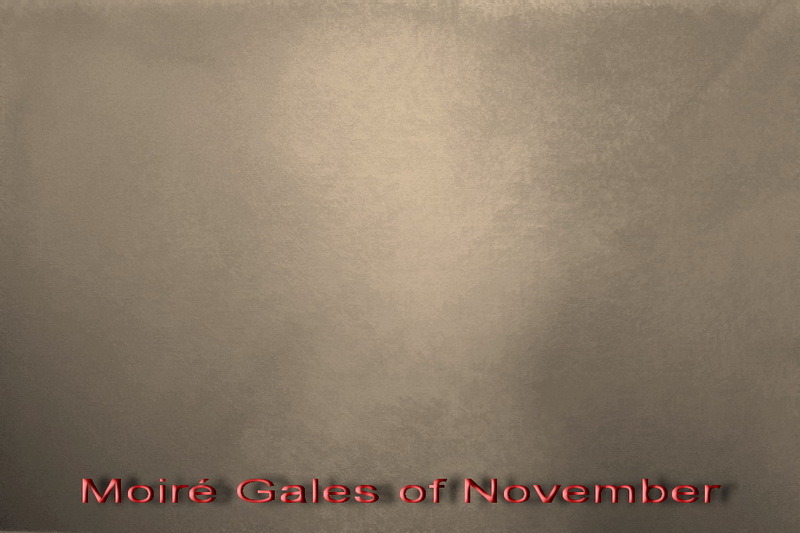 Its ease of application is its strongest point that makes it accessible to everyone. 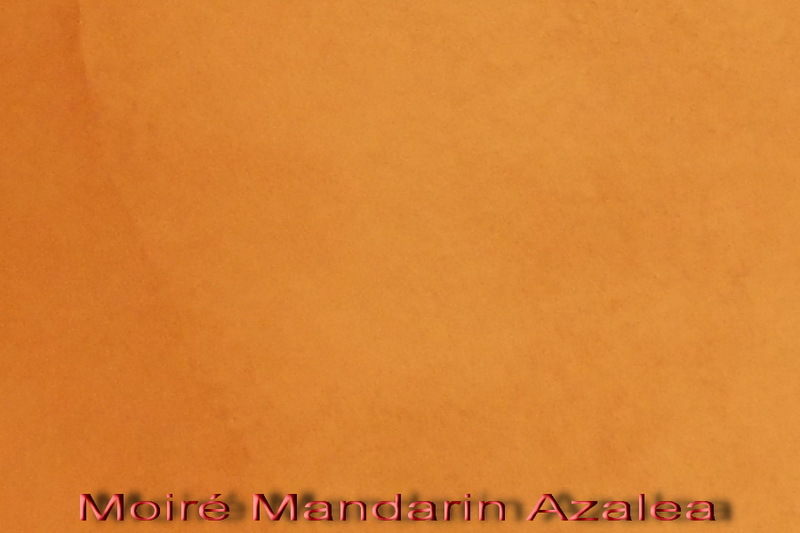 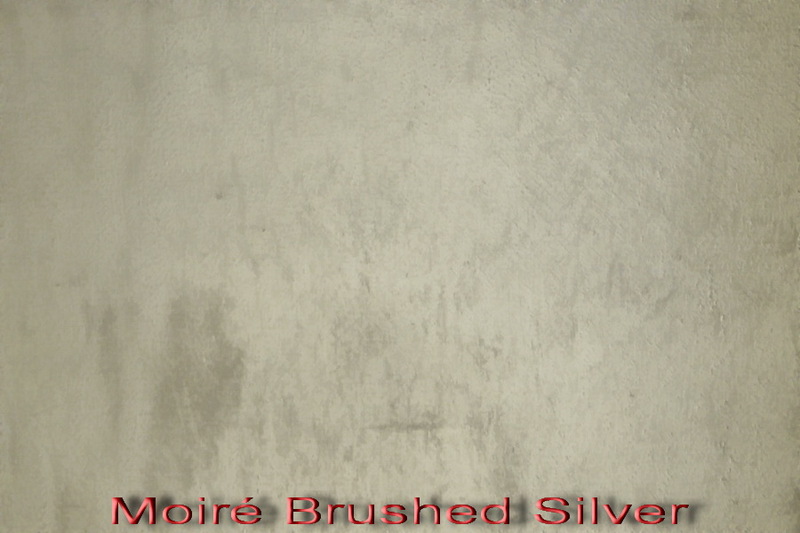 it is washable and resistant, which makes it ideal for the bathroom and kitchen. 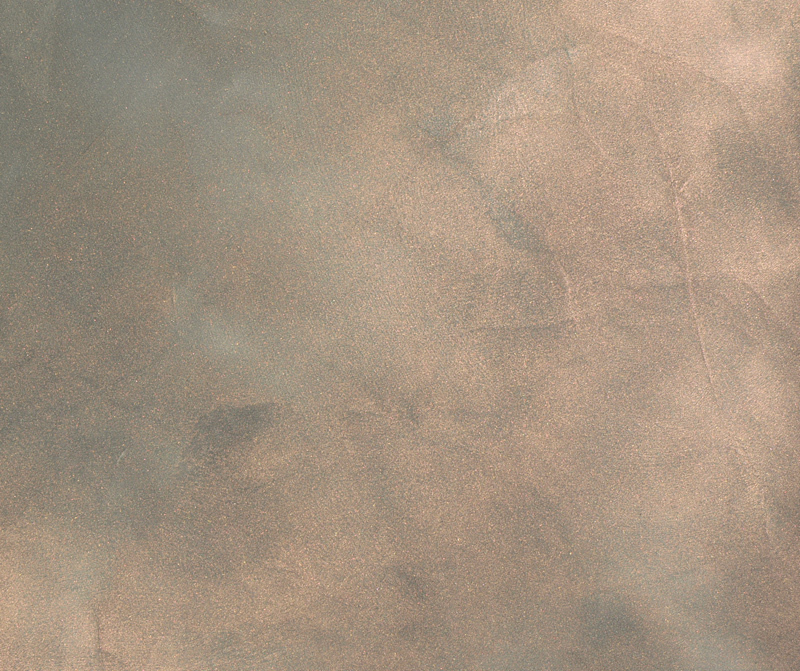 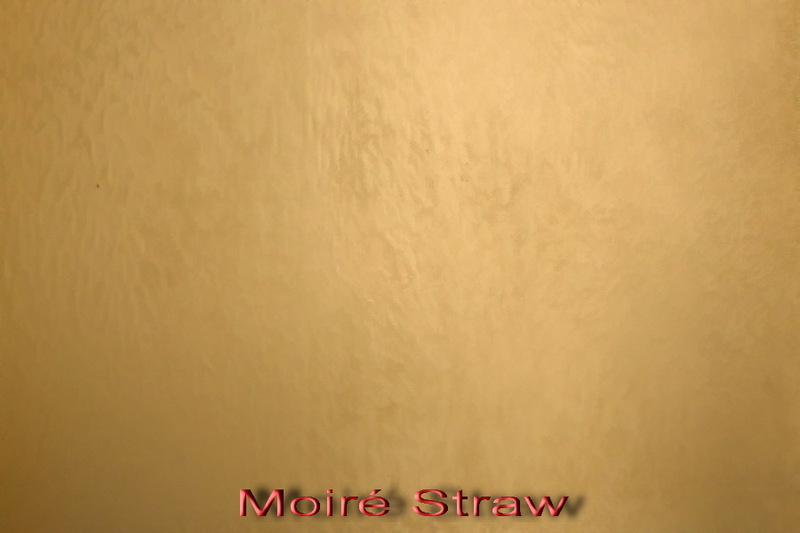 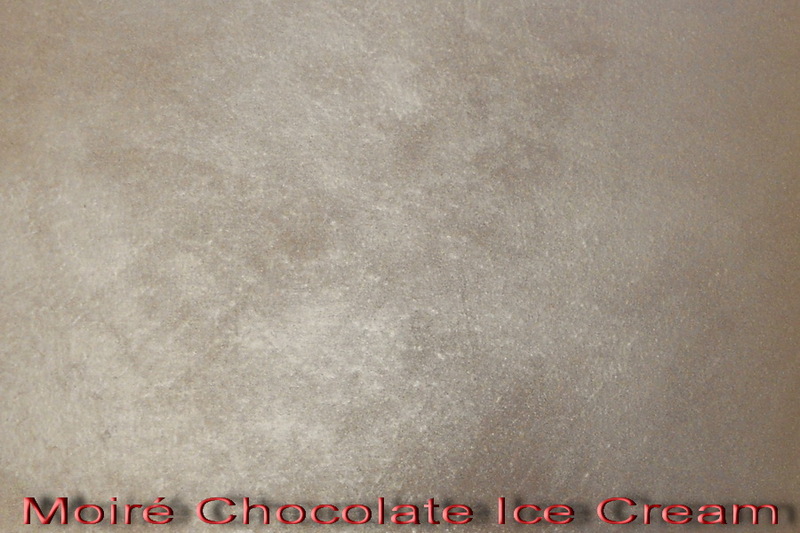 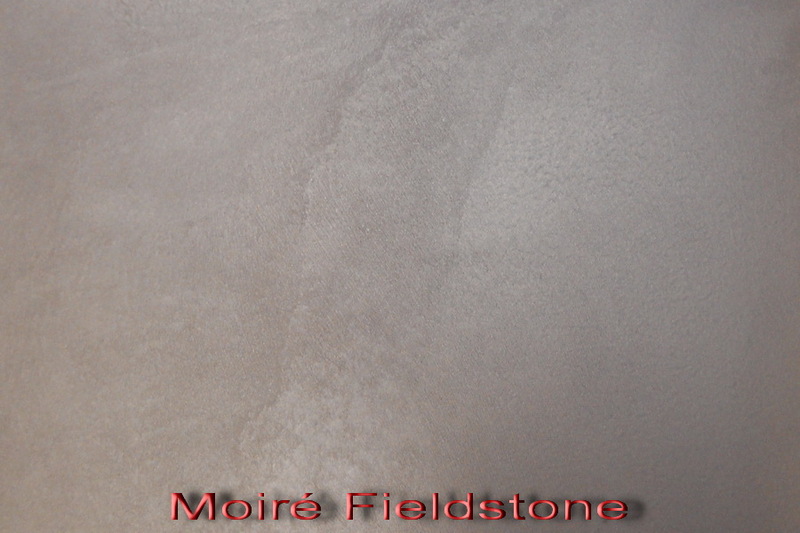 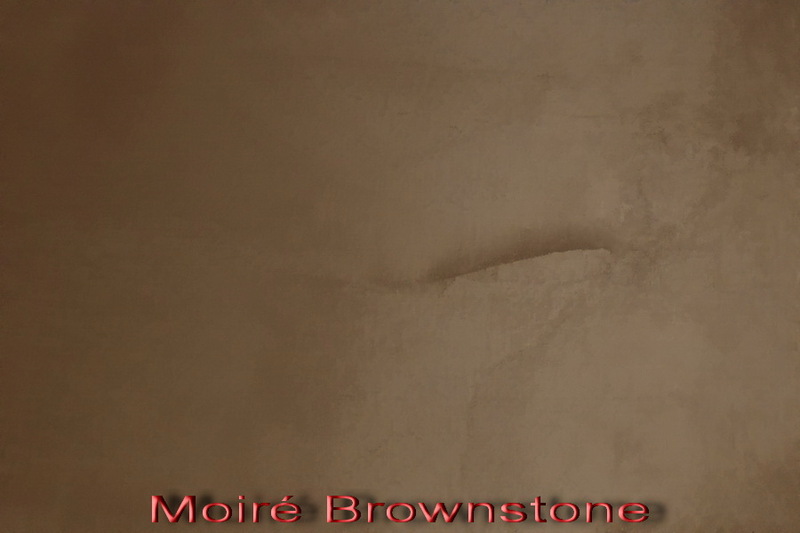 Apply a full coat of Moiré cross hatched with a stainless steel trowel. 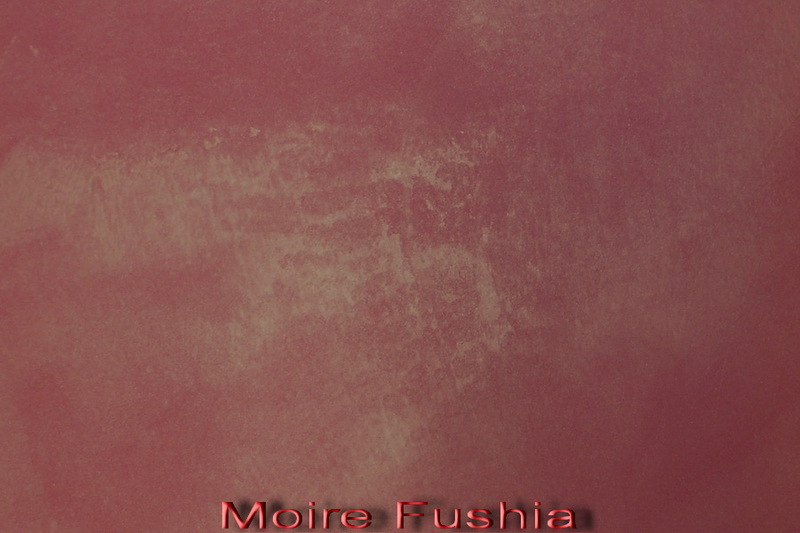 Apply a second coat in the same way. 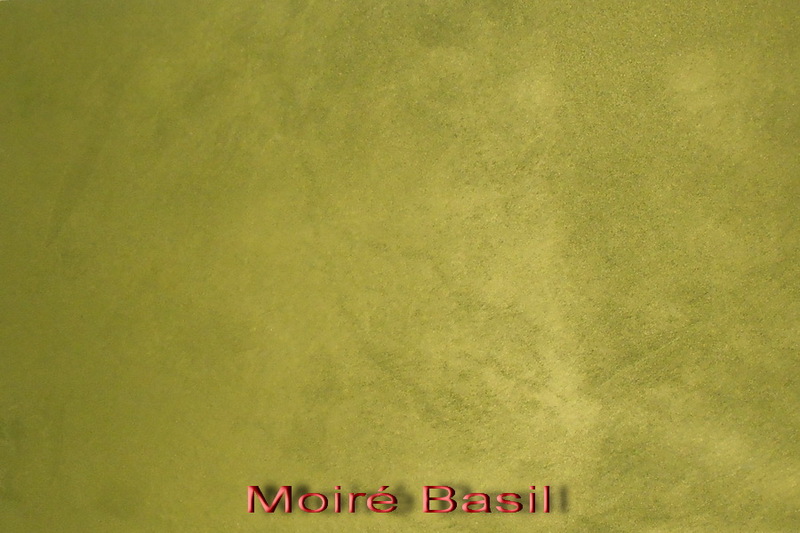 The first coat is applied with a little texture the second pulled tight. 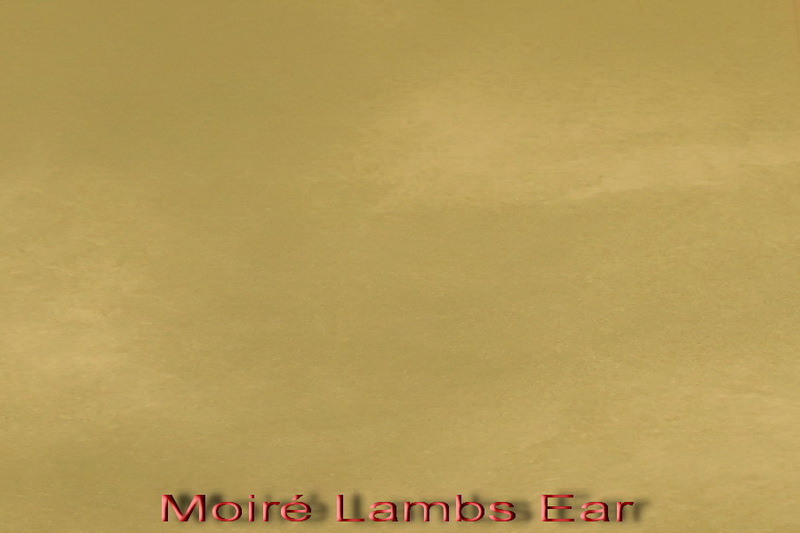 No extra protection required. 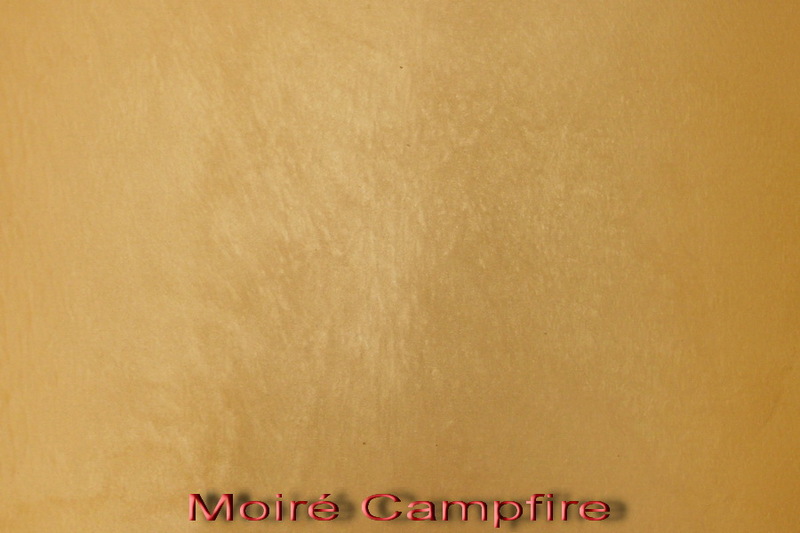 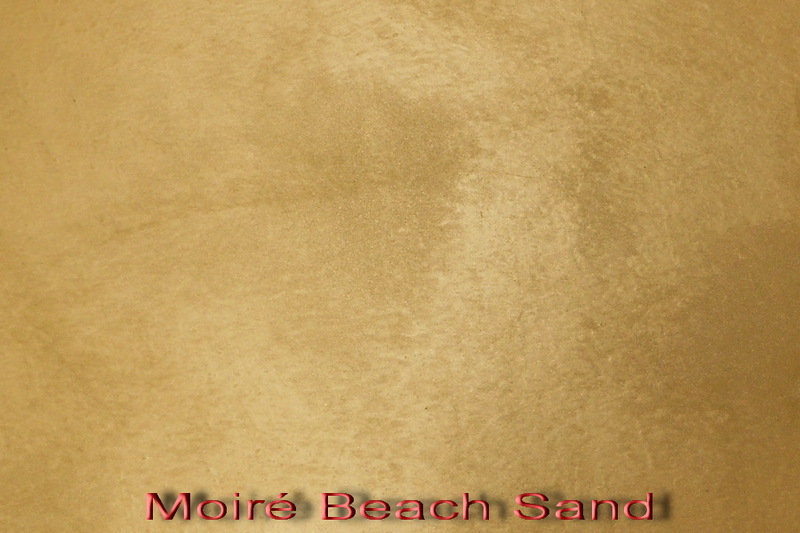 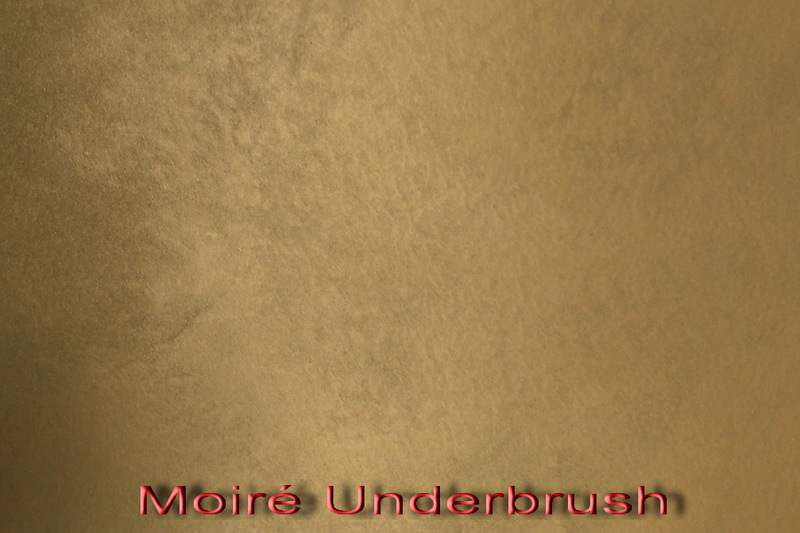 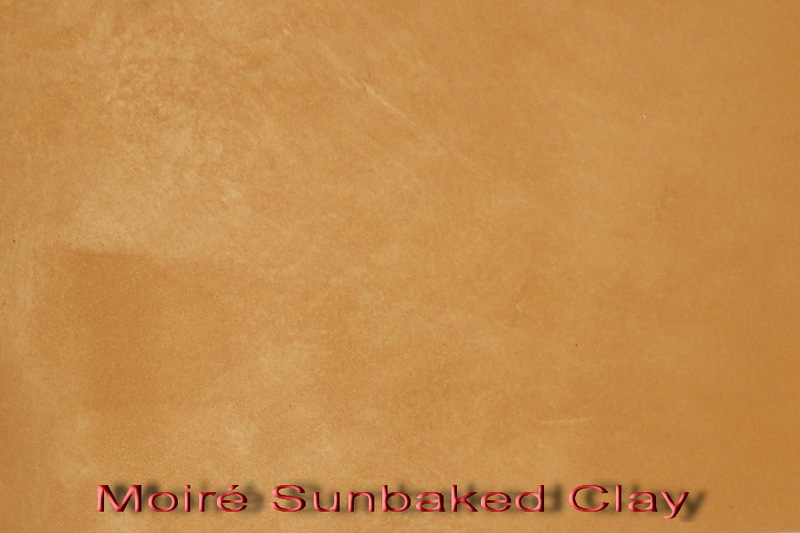 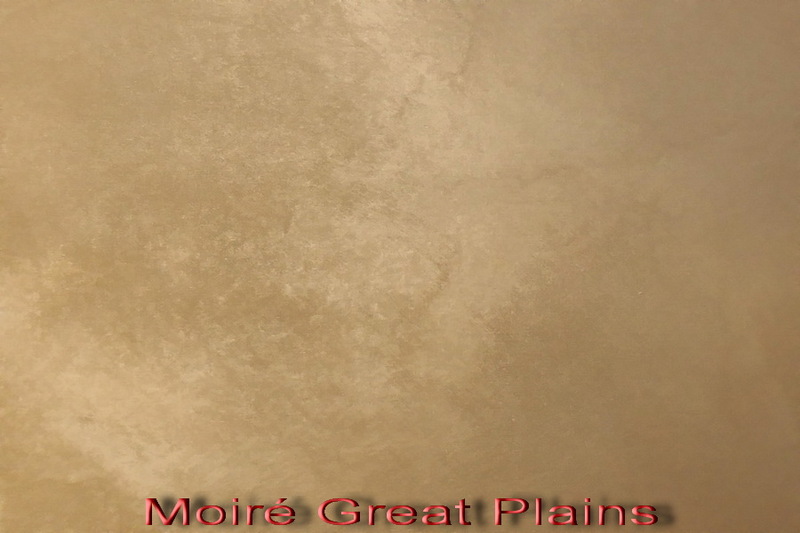 Moiré can be used as a finish that can be applied on interior surfaces. 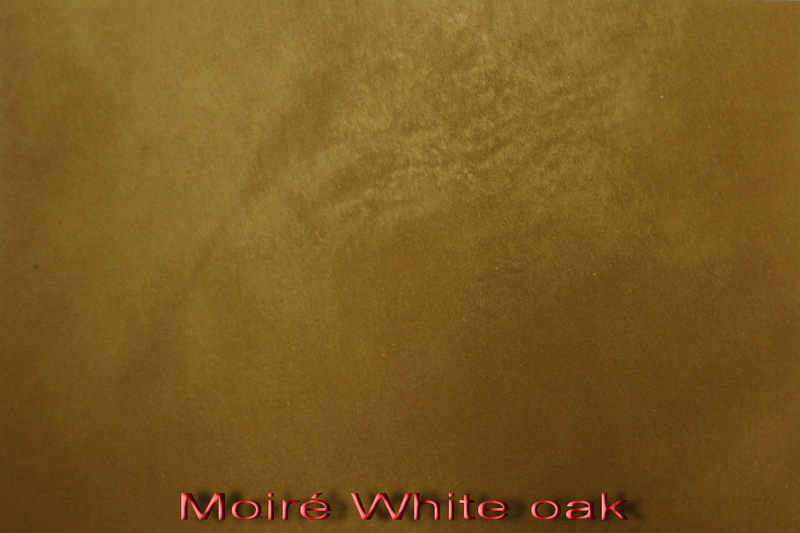 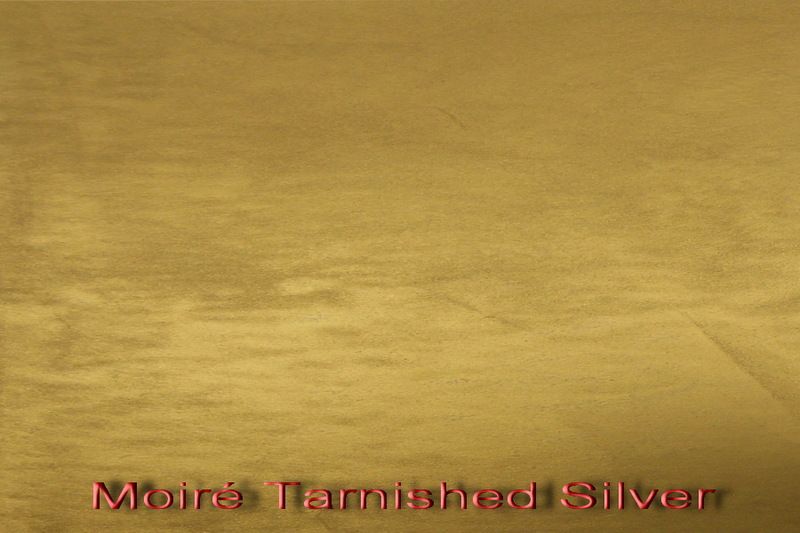 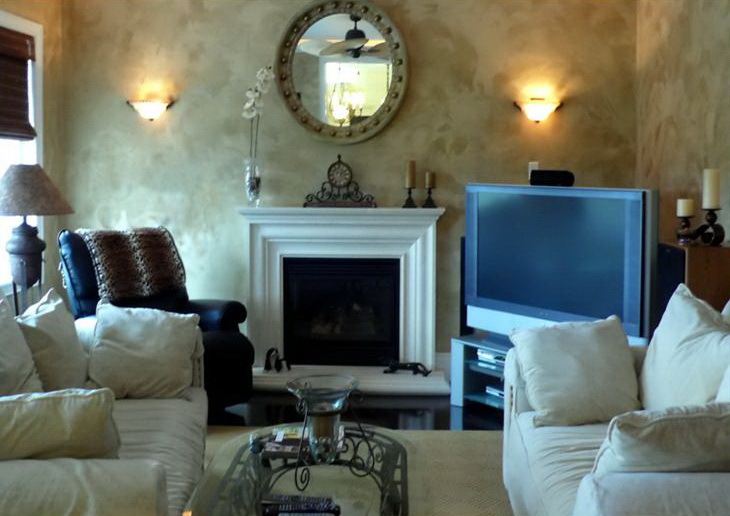 A typical installation is as a decorative reflective texture showing a background of gold or pearl in a suede like structure resembling silk. 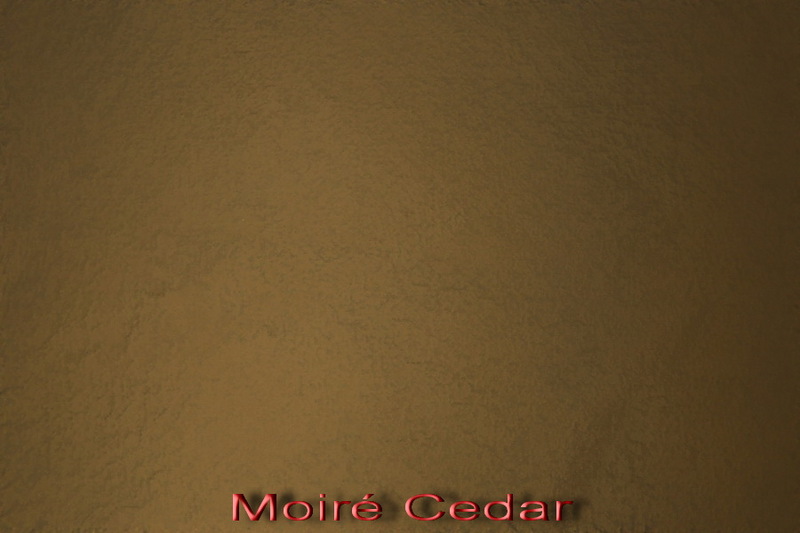 Colors: Moiré is normally tinted into the base with universal colorants or by one of our local distributors using any paint colour chips.